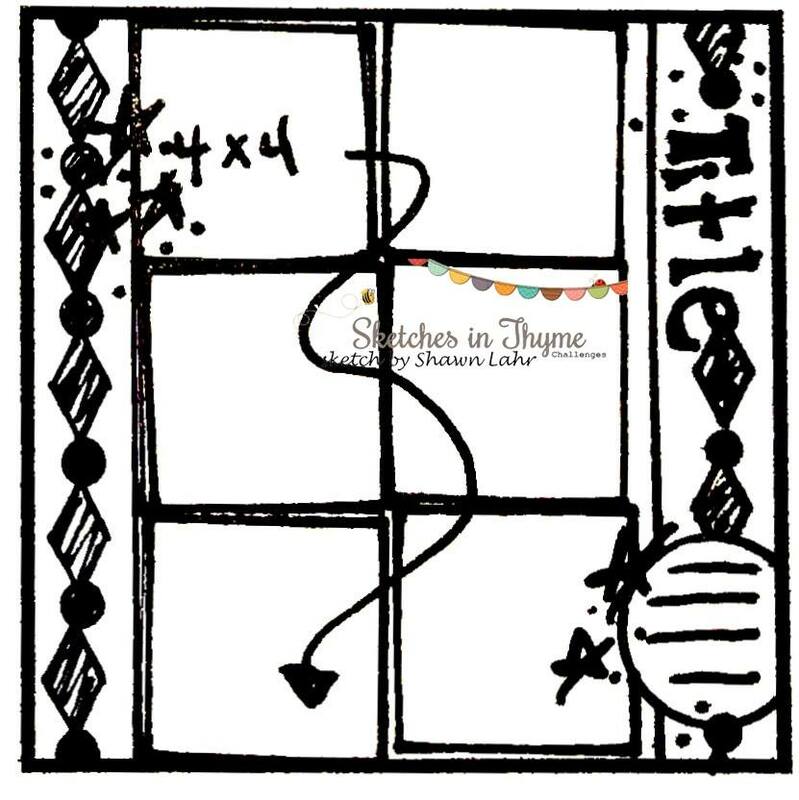 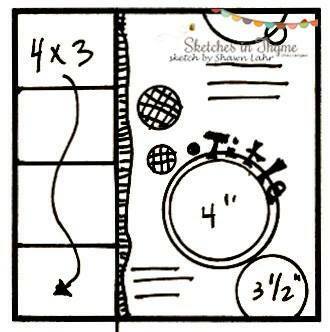 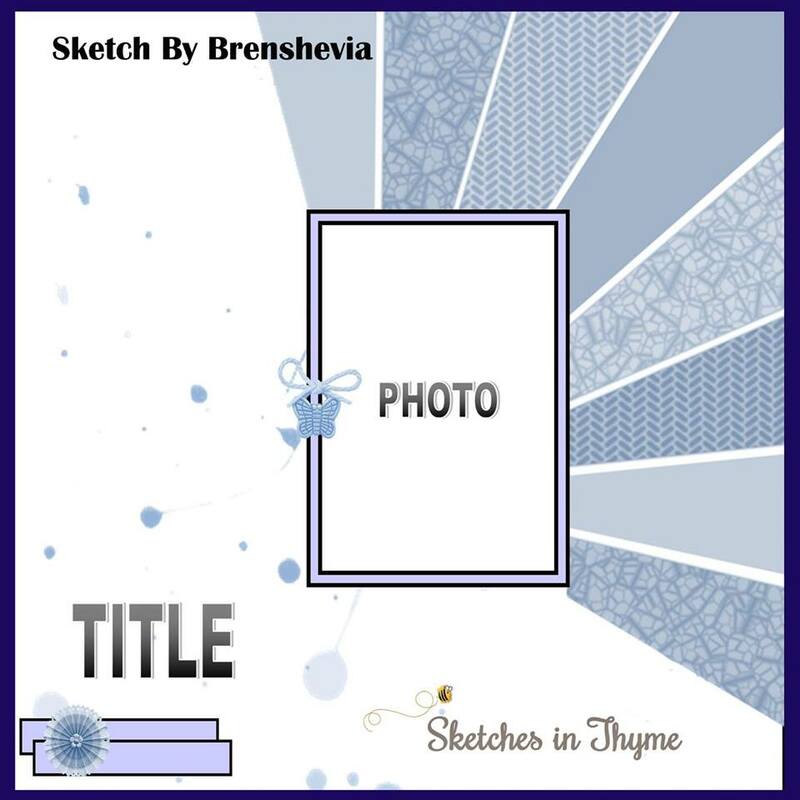 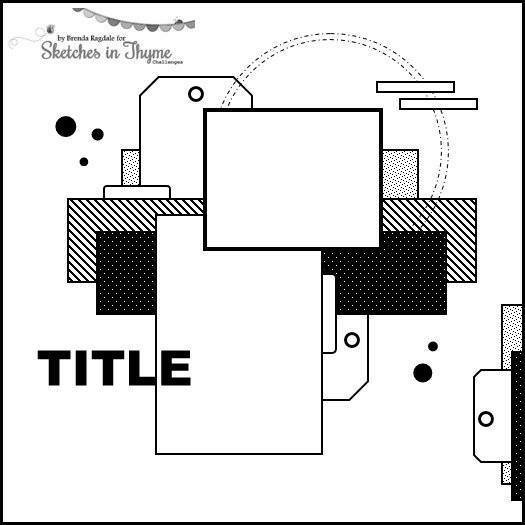 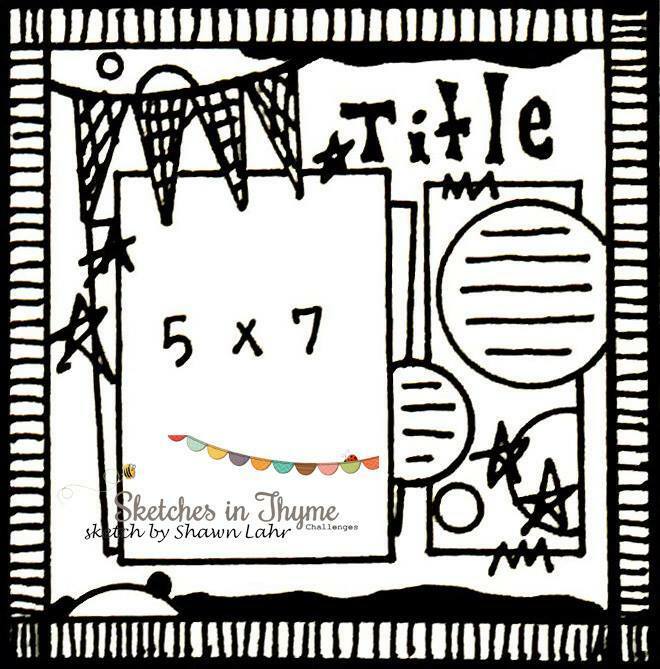 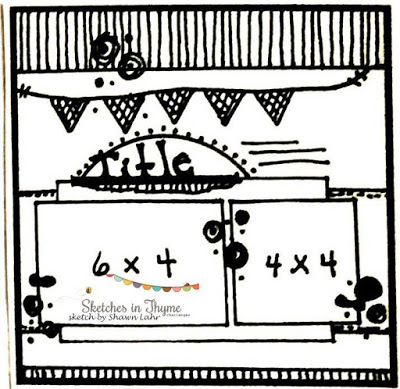 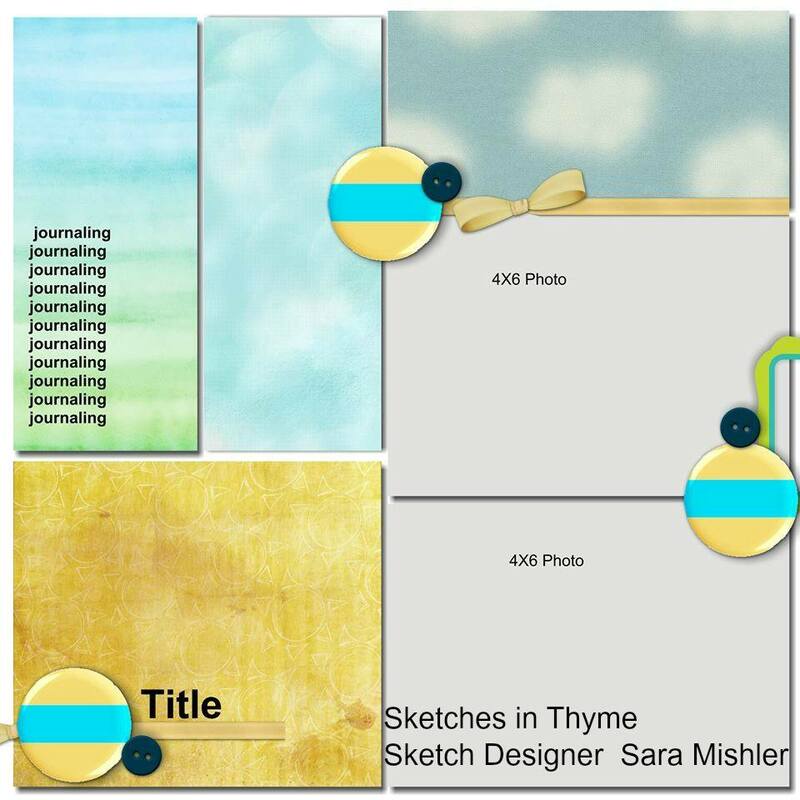 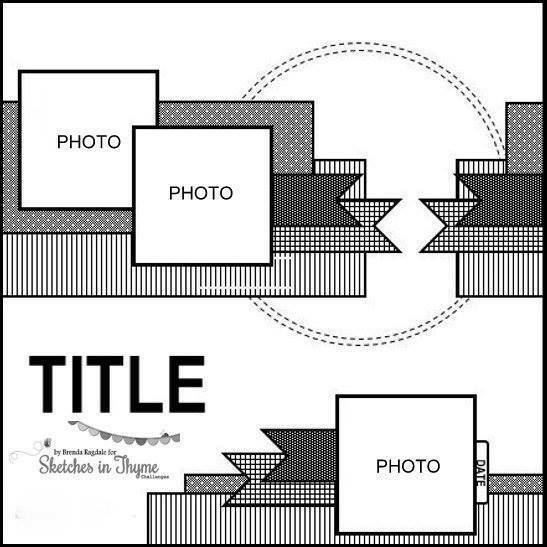 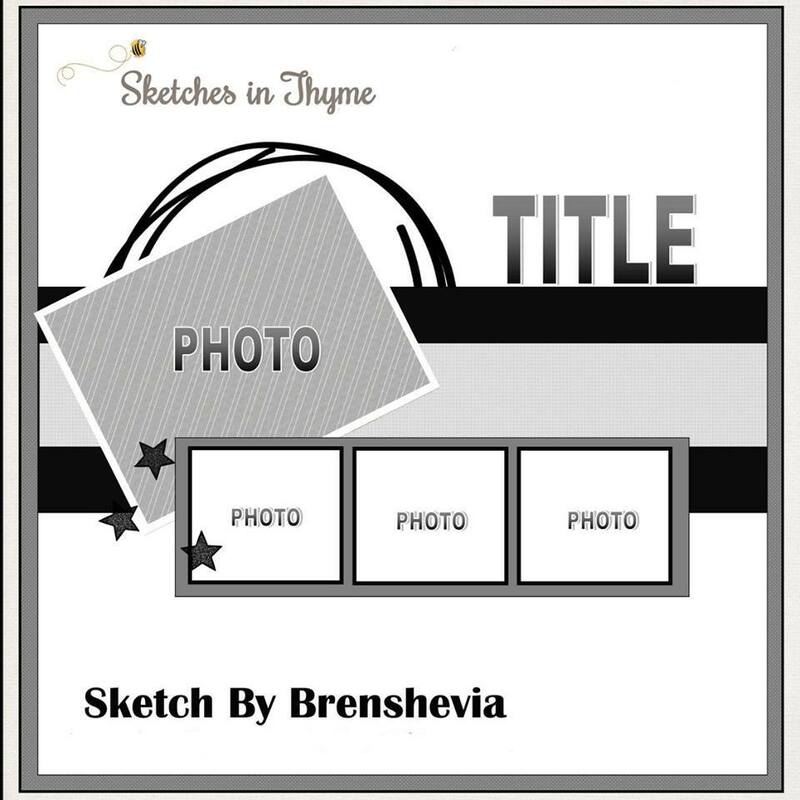 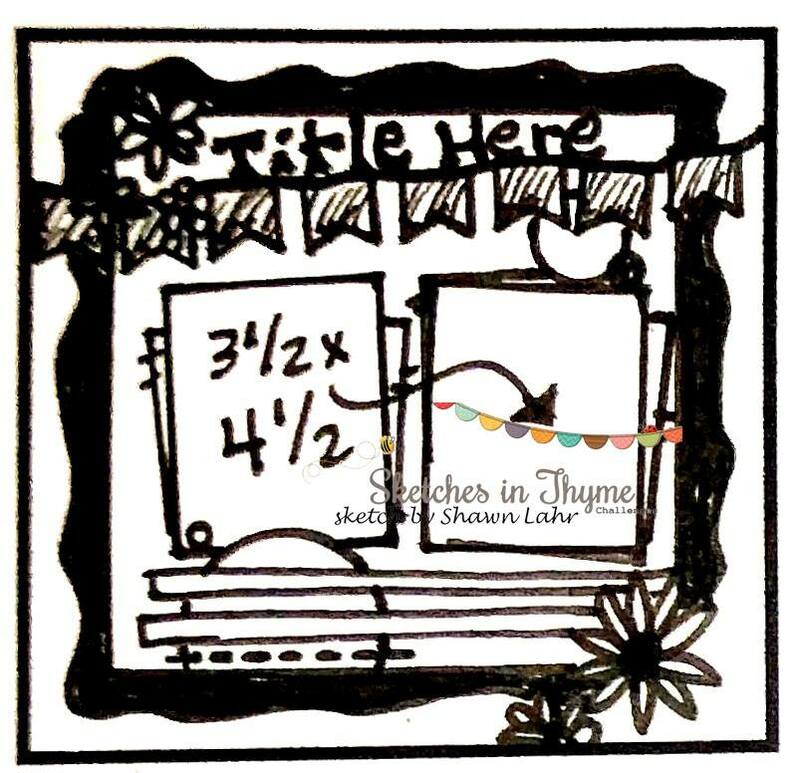 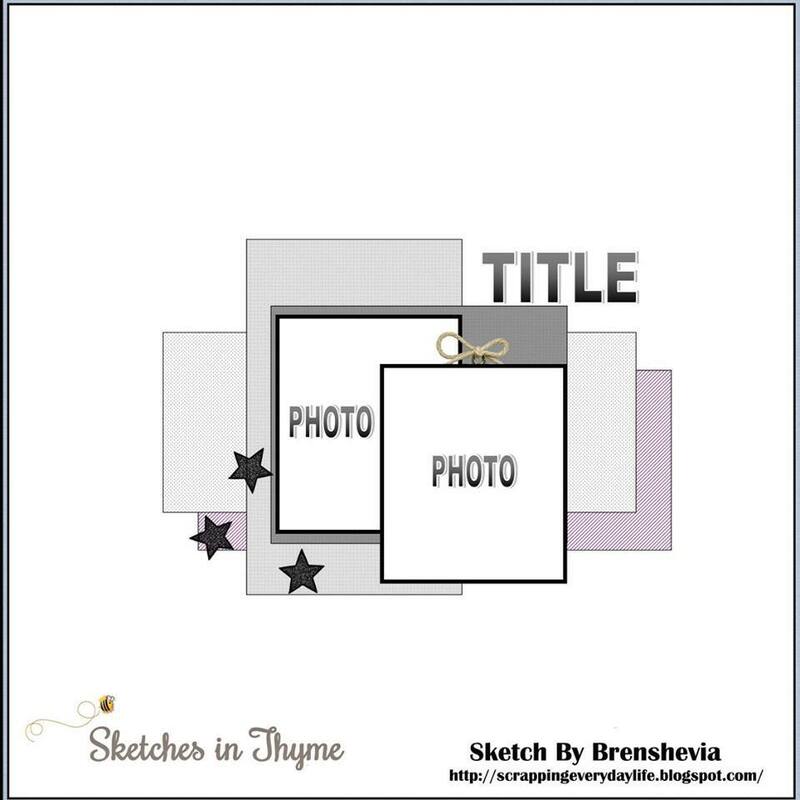 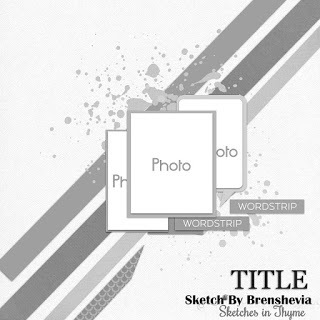 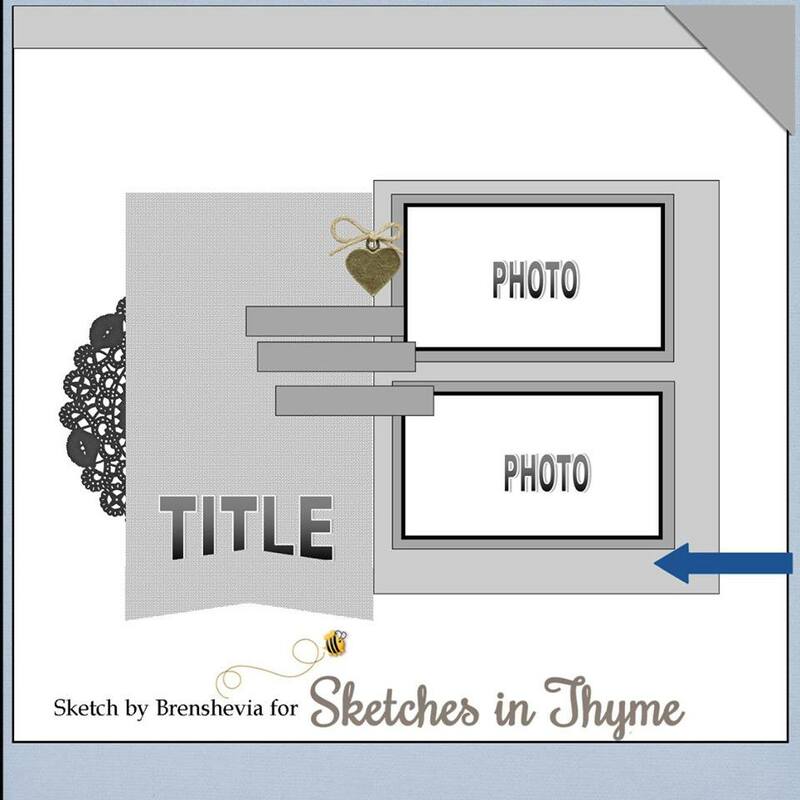 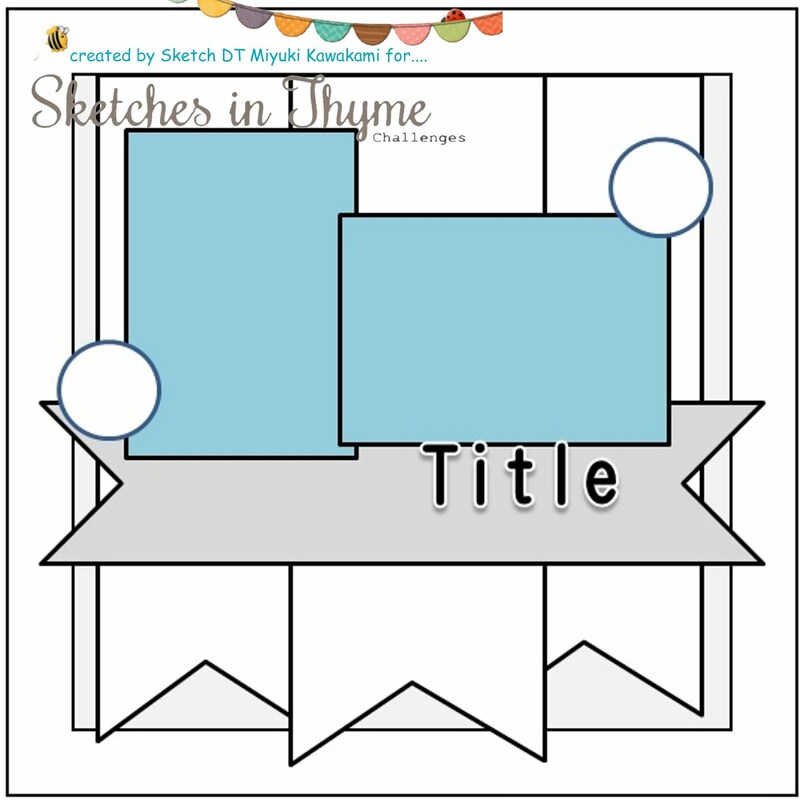 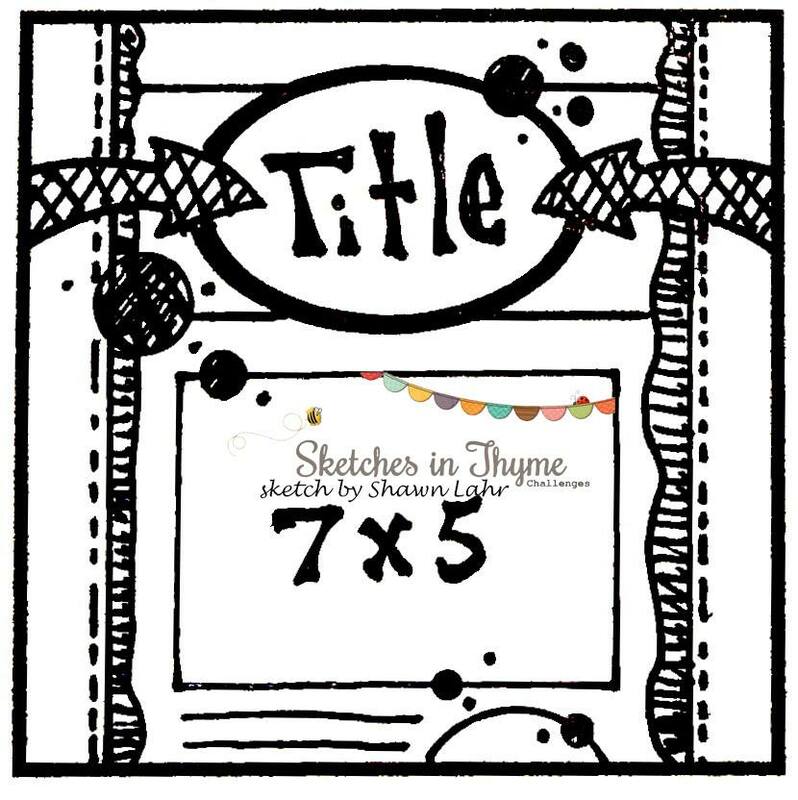 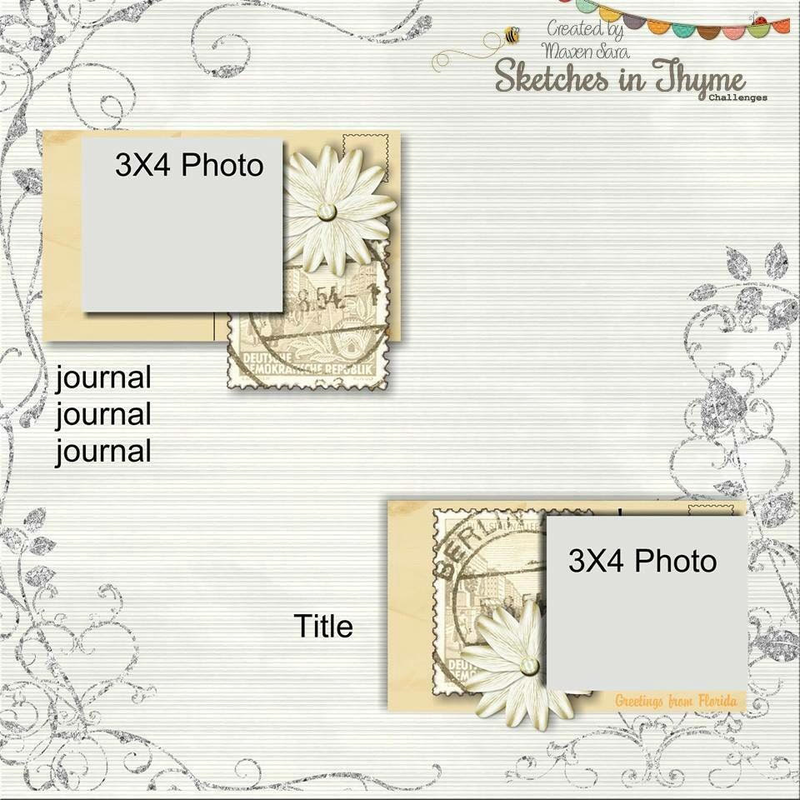 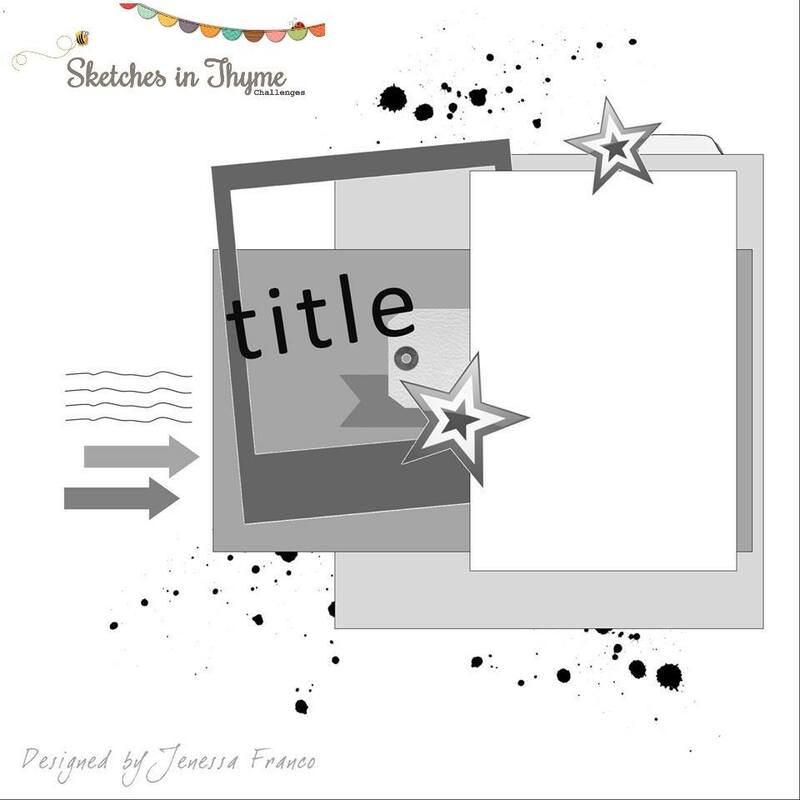 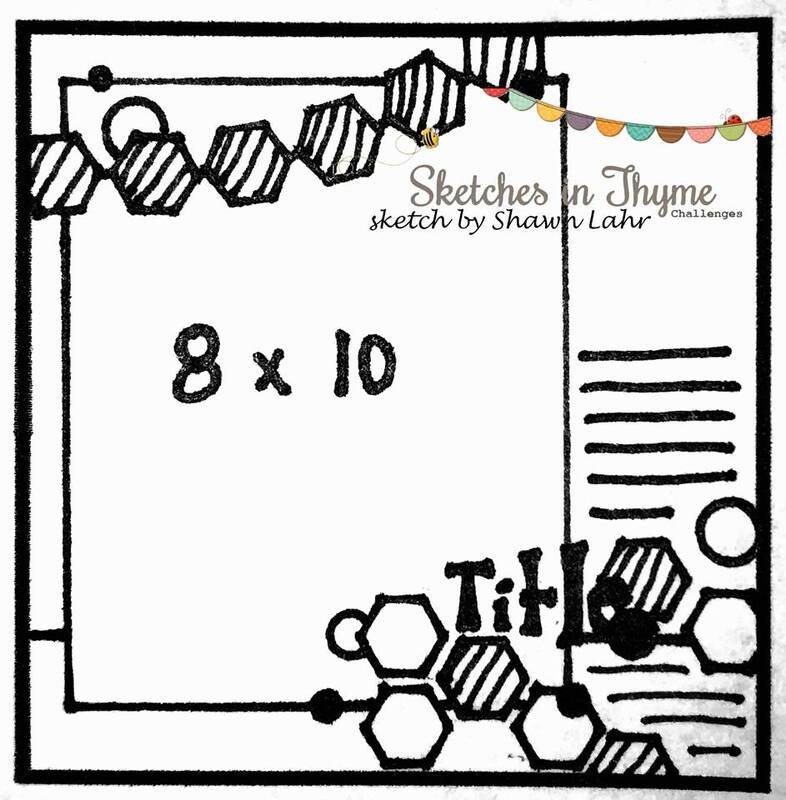 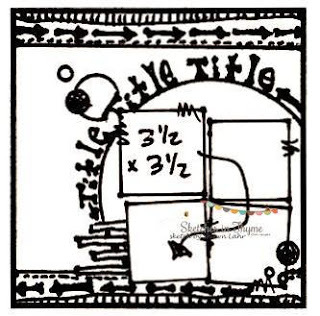 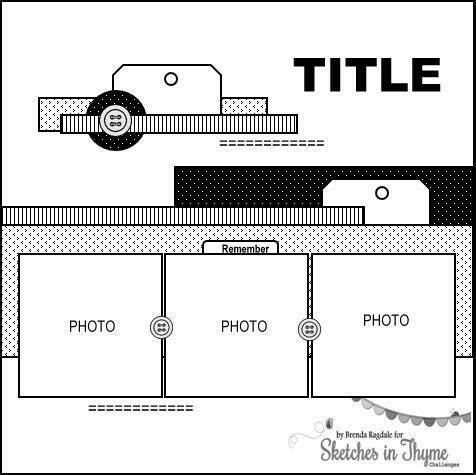 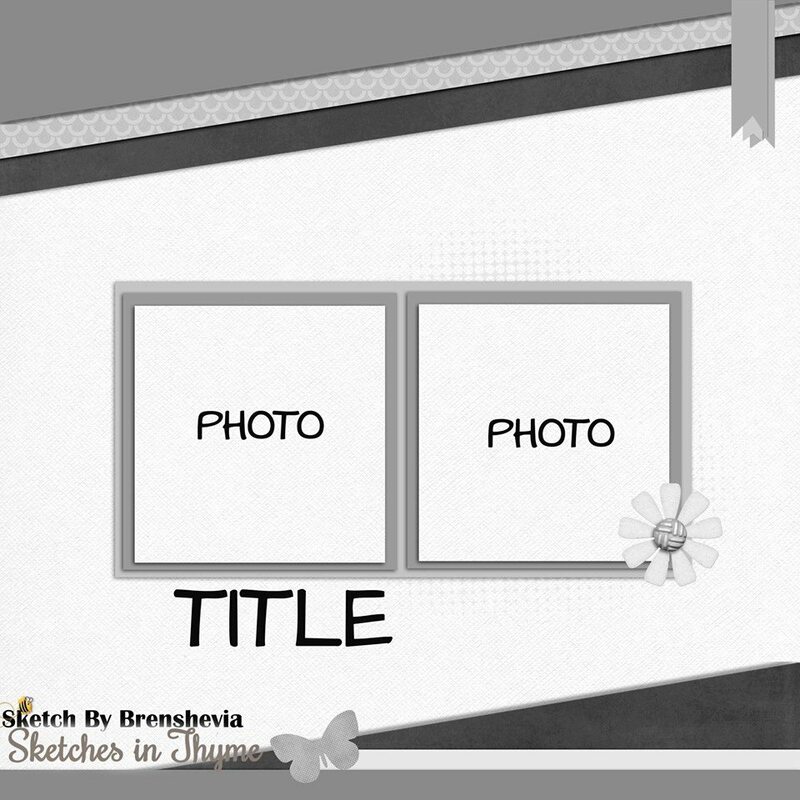 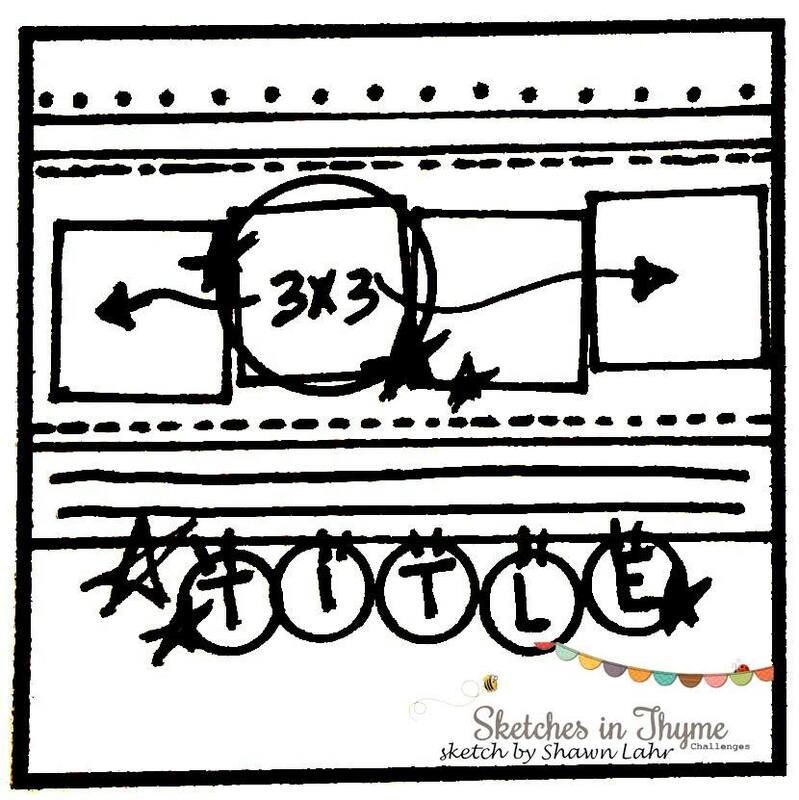 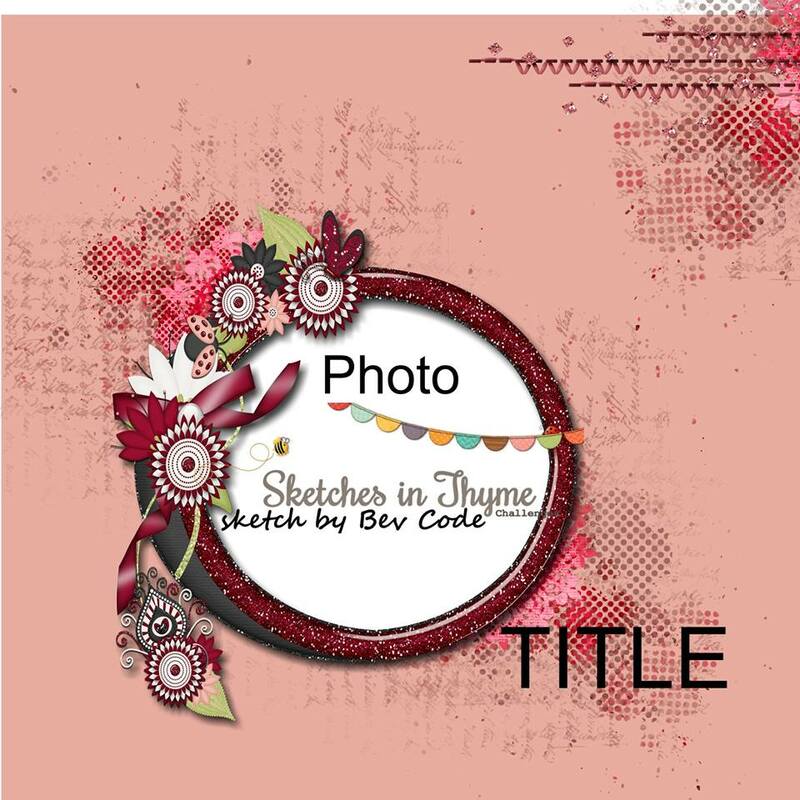 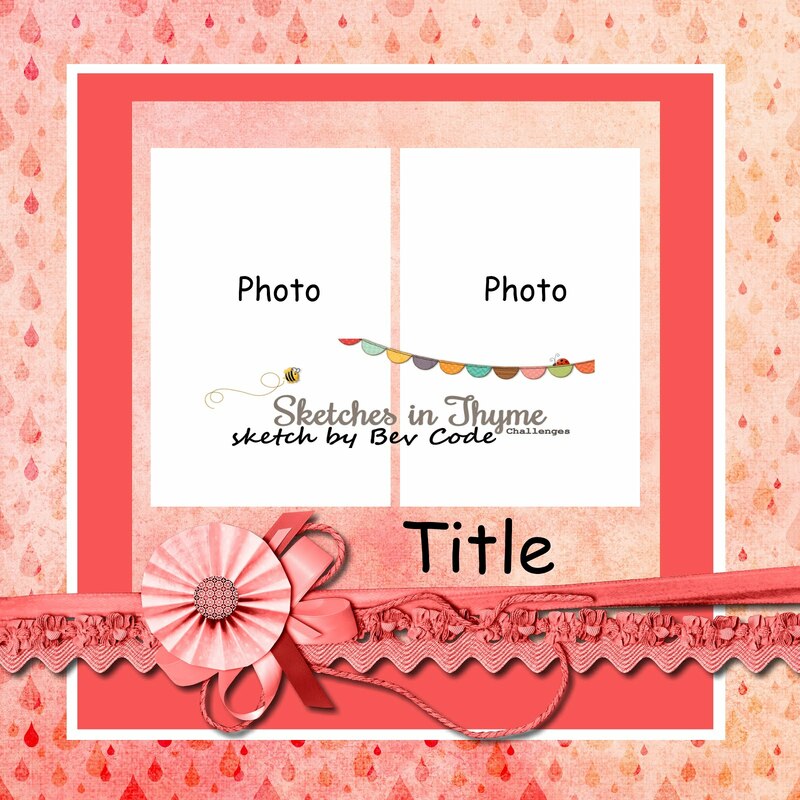 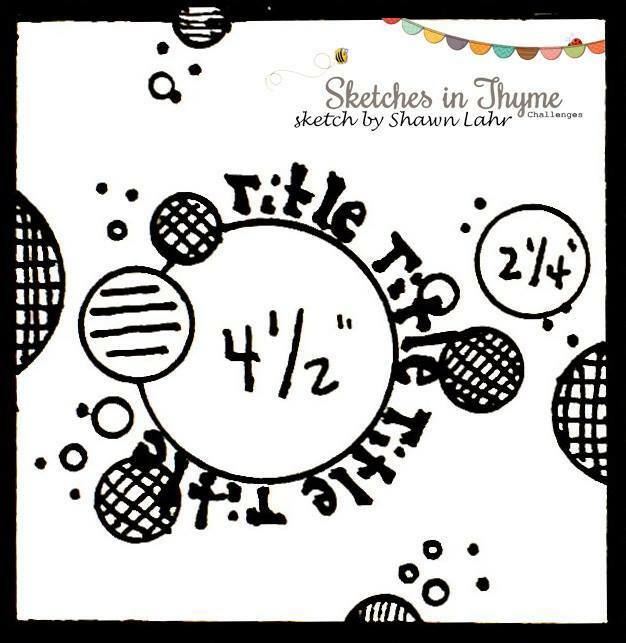 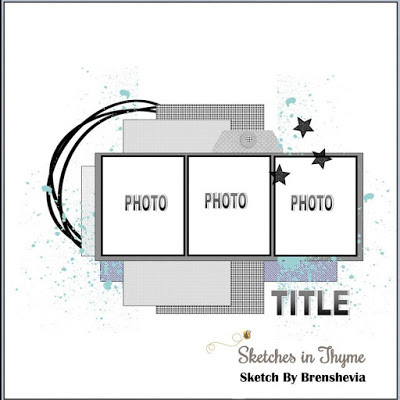 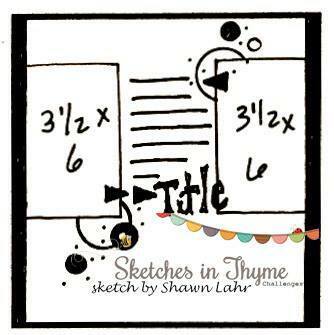 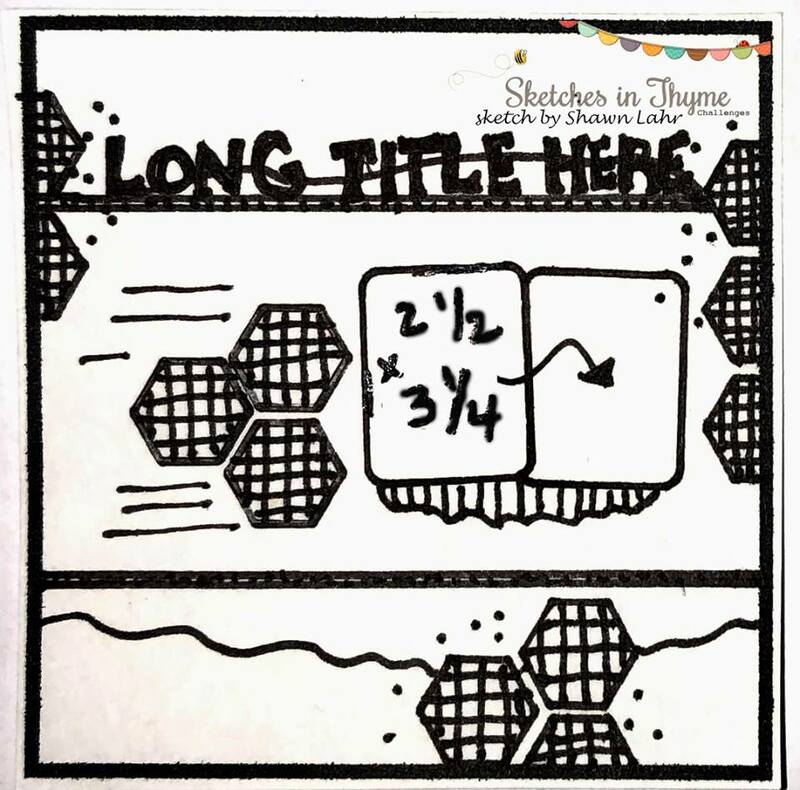 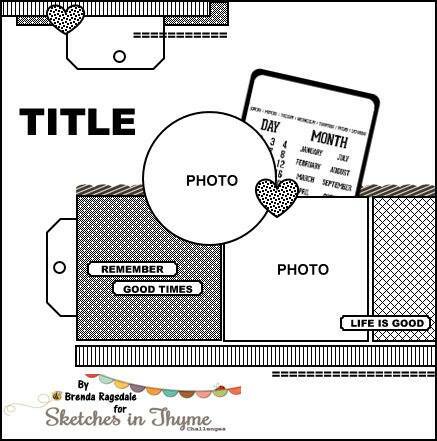 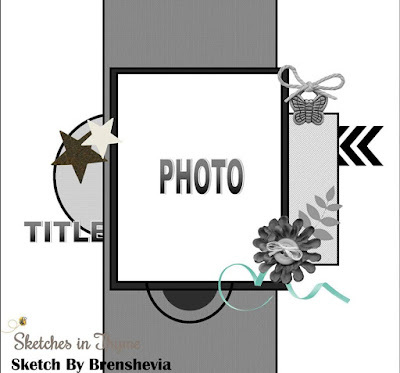 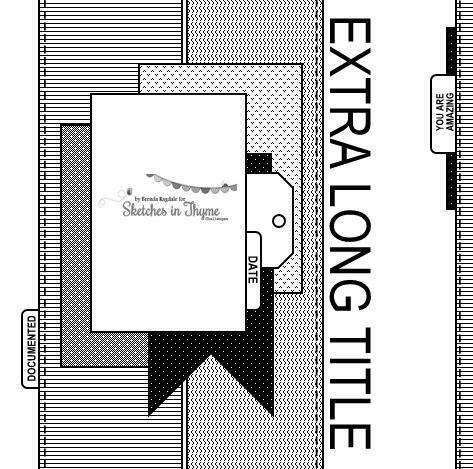 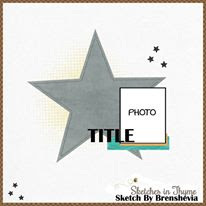 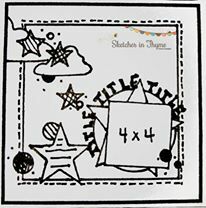 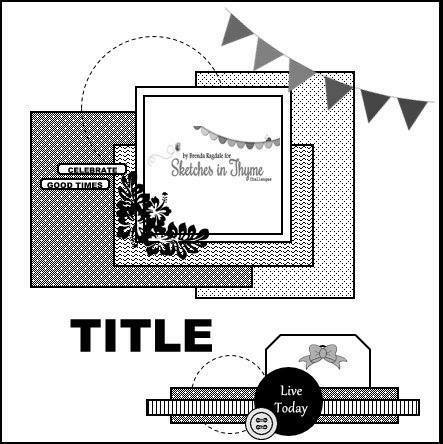 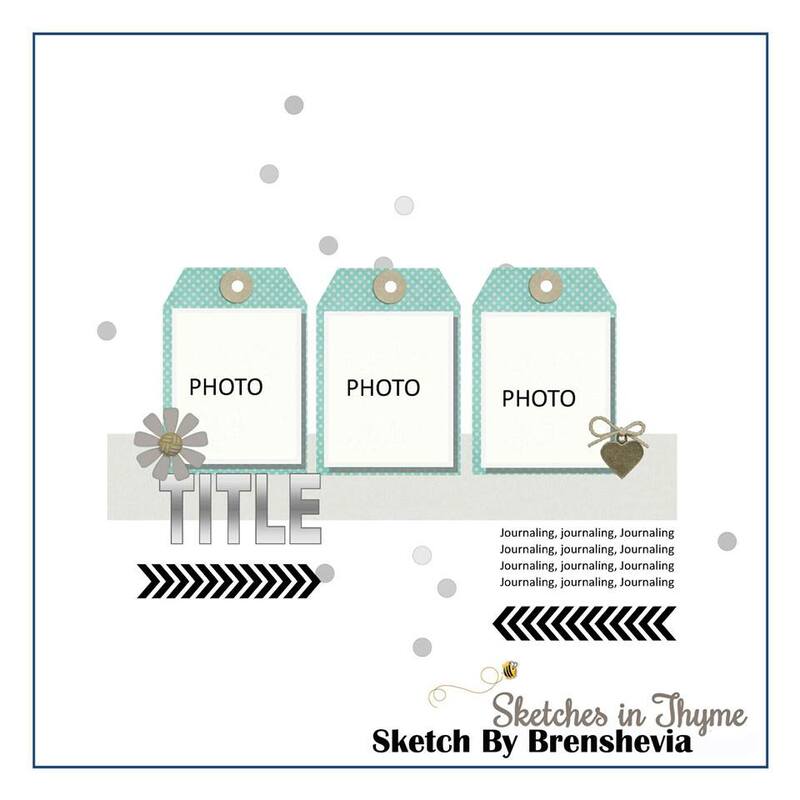 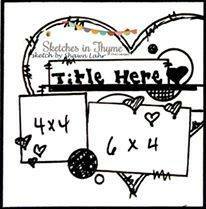 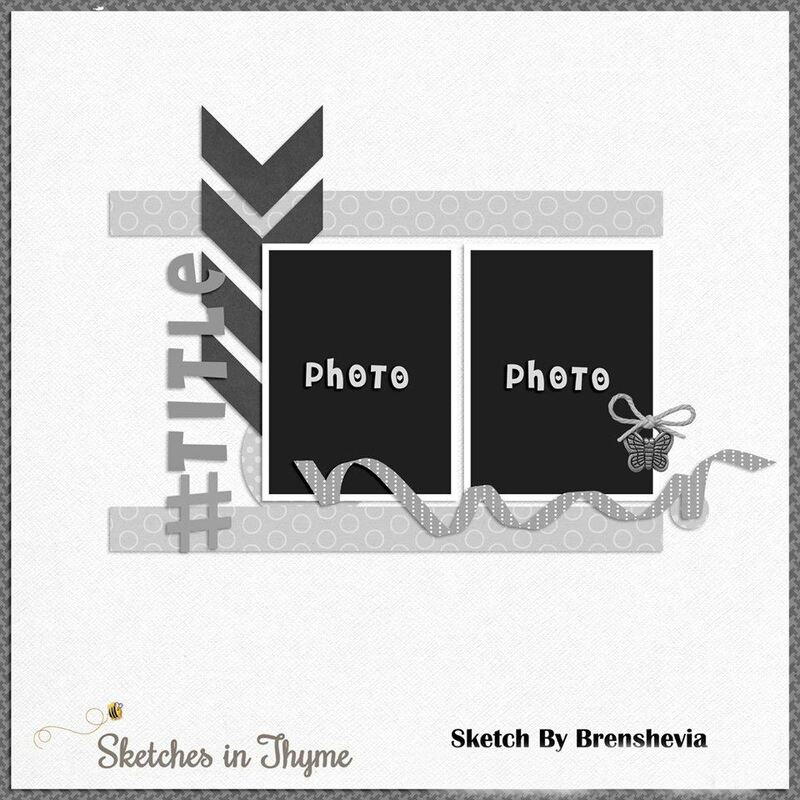 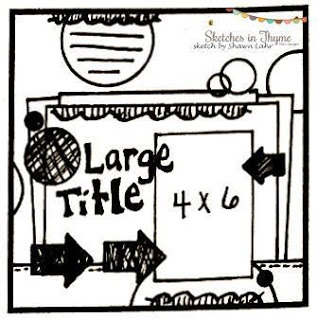 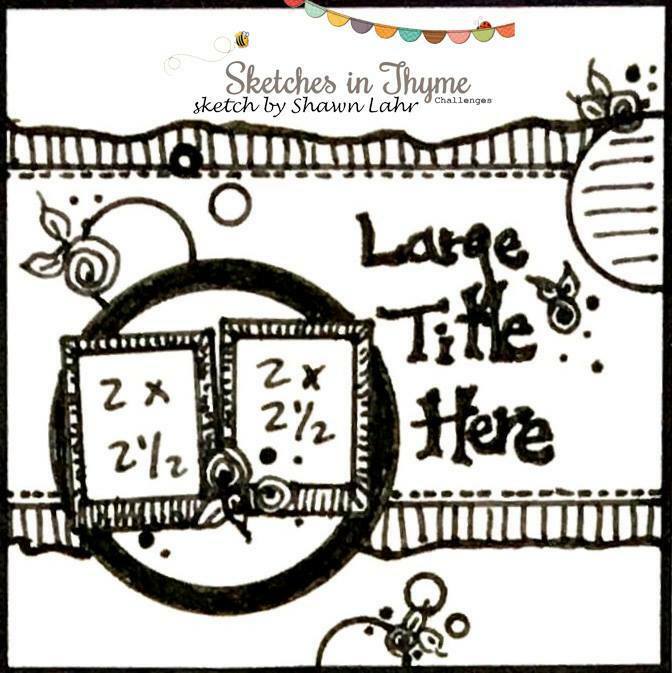 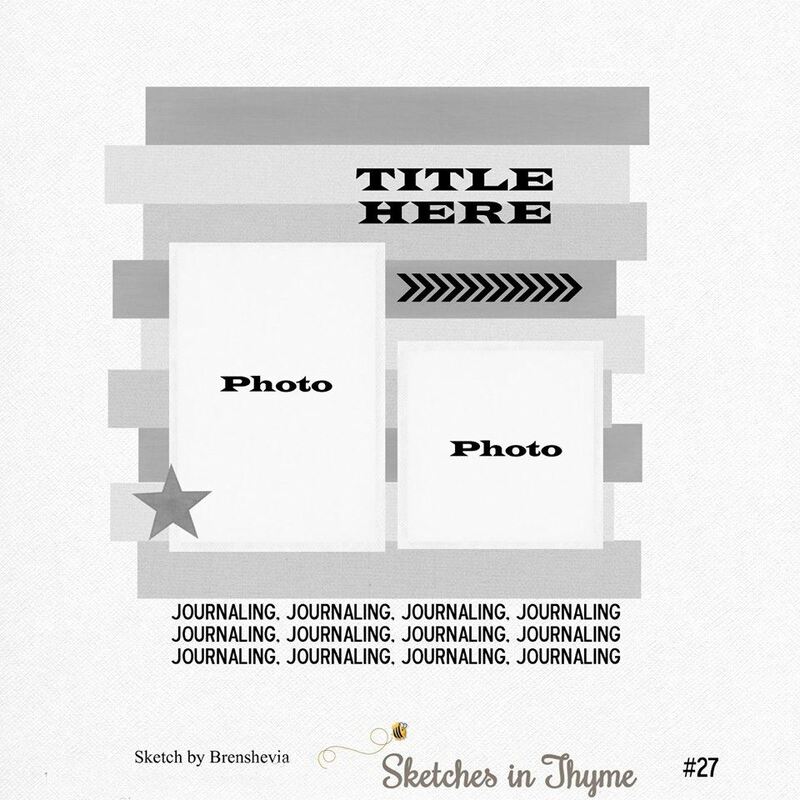 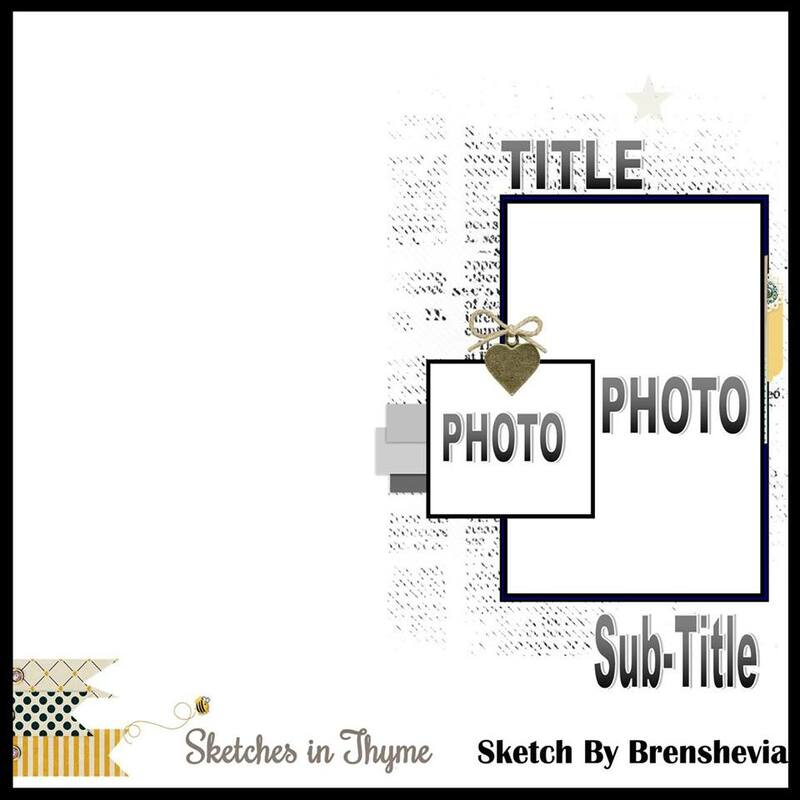 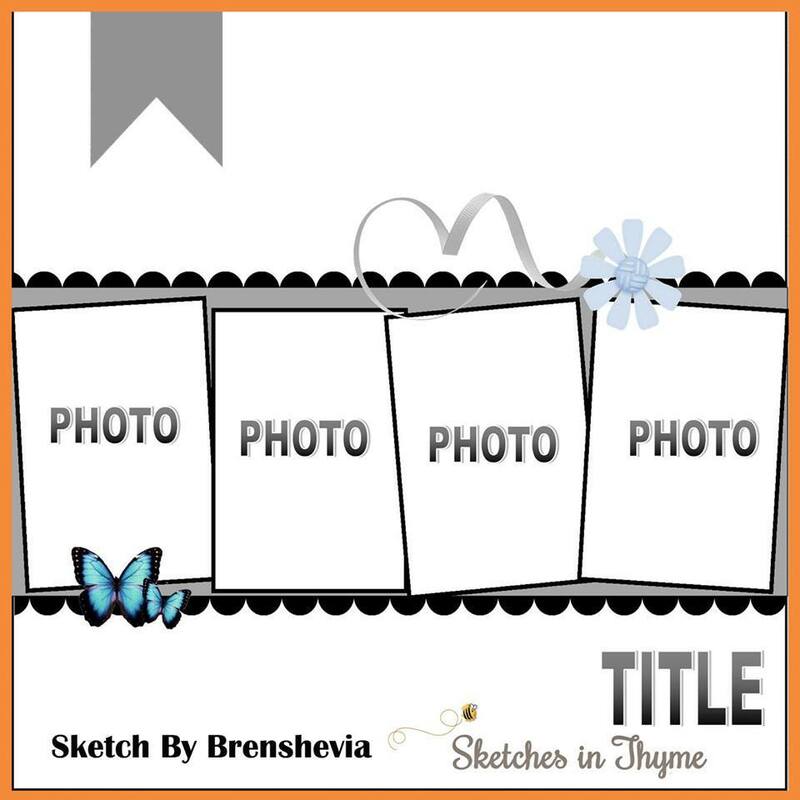 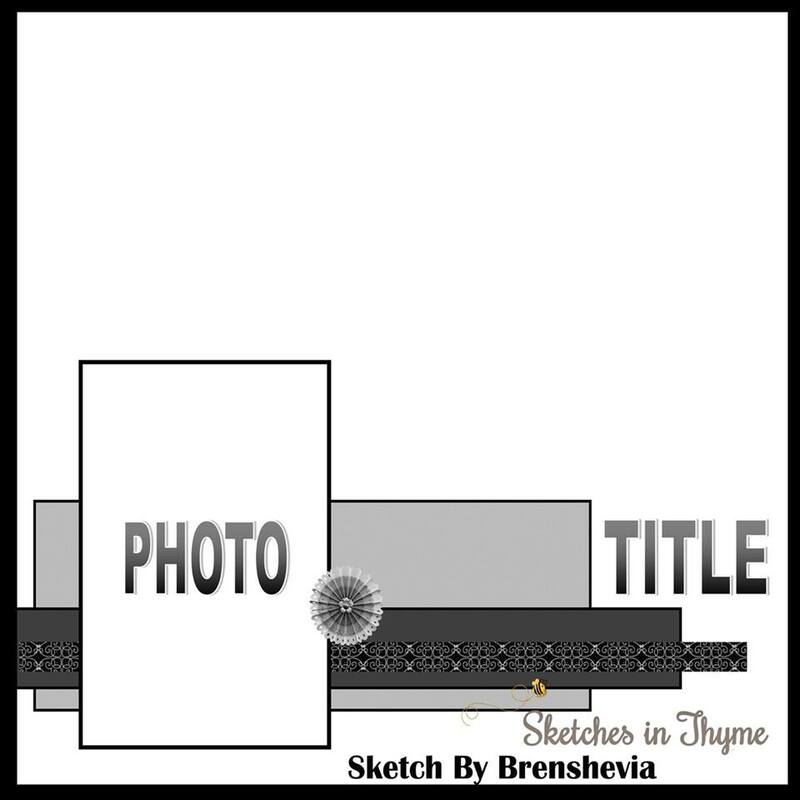 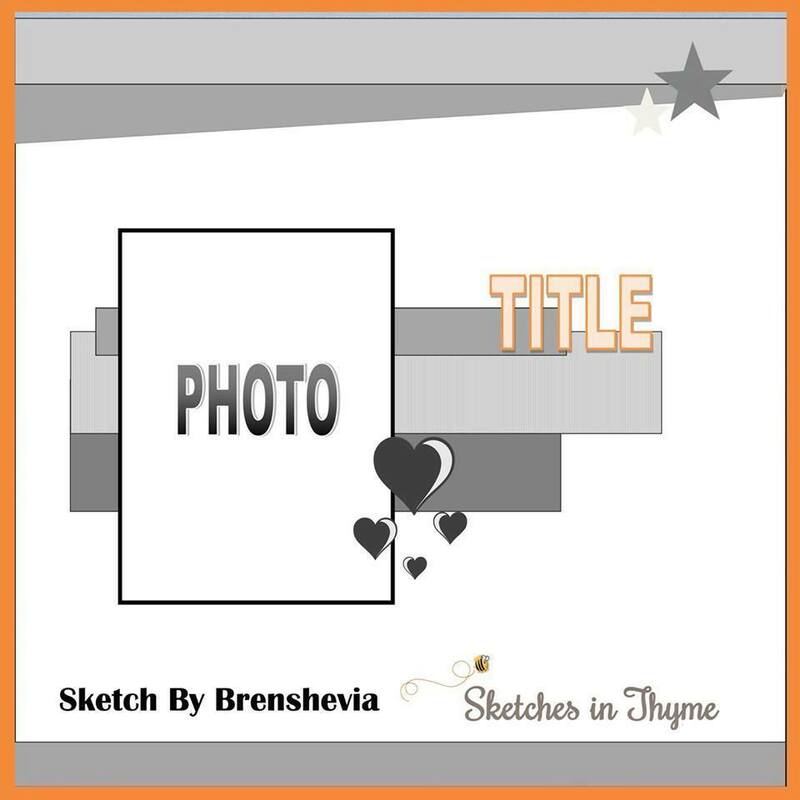 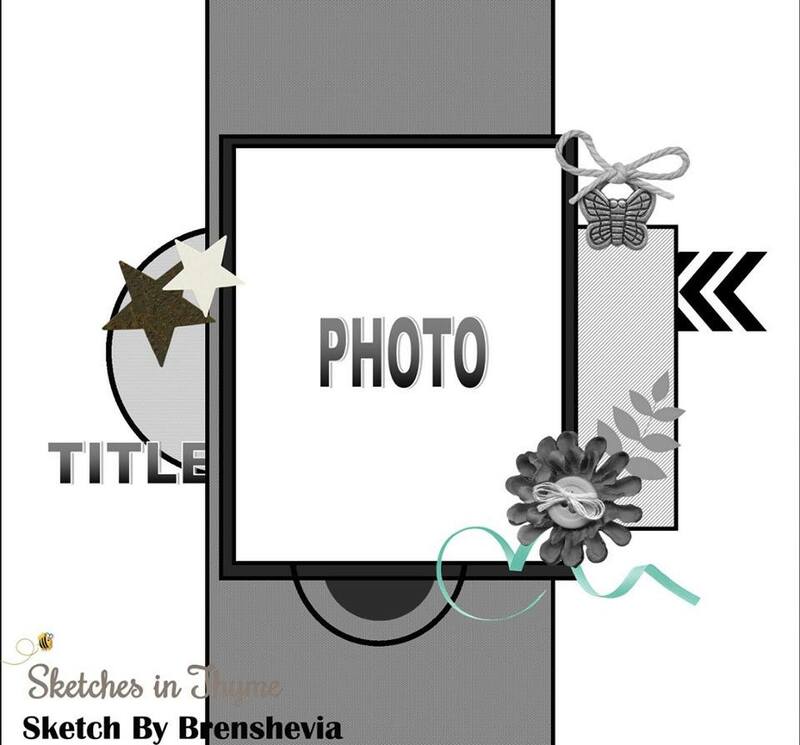 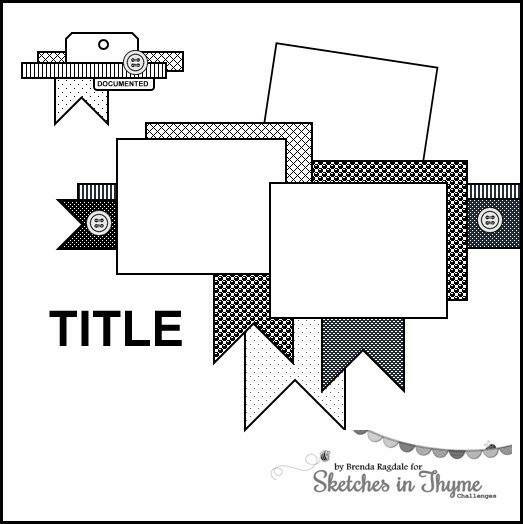 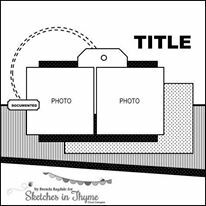 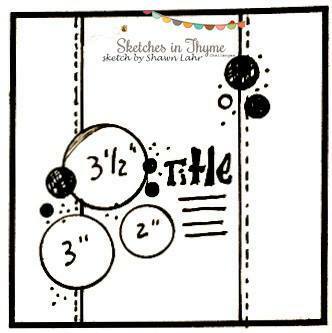 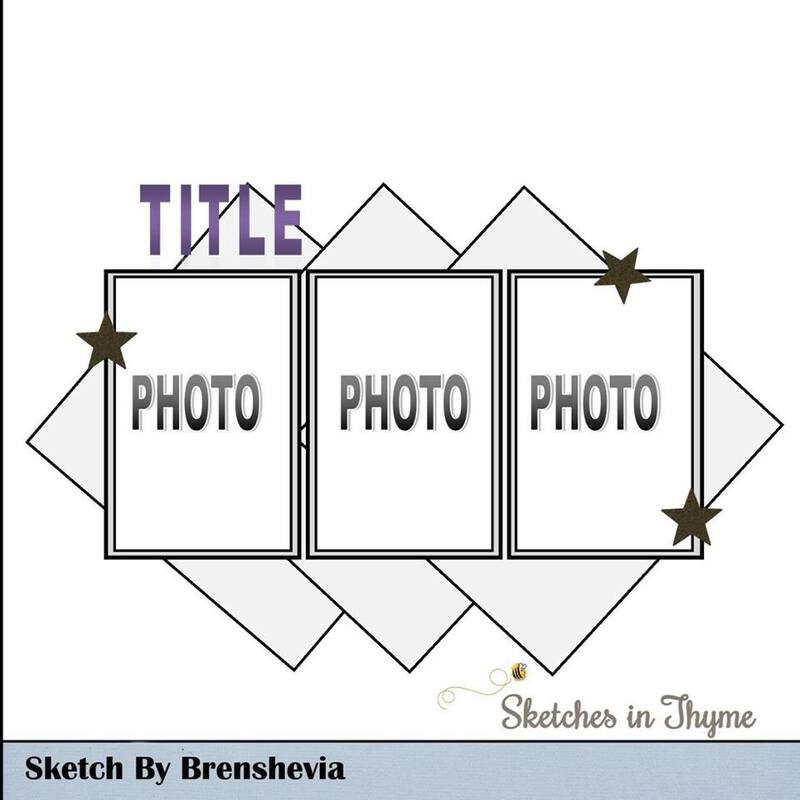 Welcome back to a new week and a brand new sketch at Sketches in Thyme! 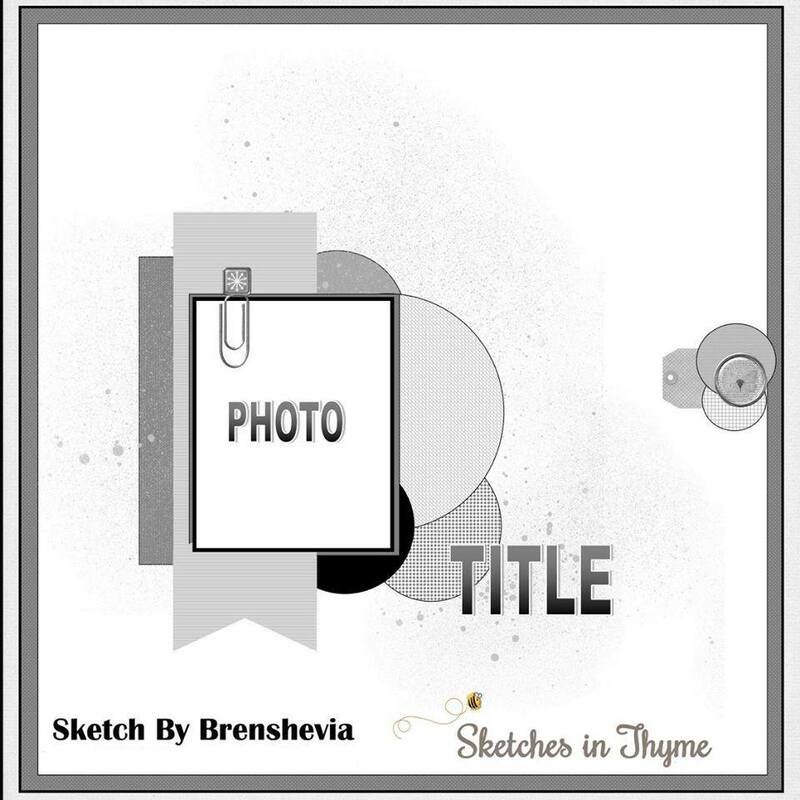 This sketch for you by our talented friend Brenshevia Baker. 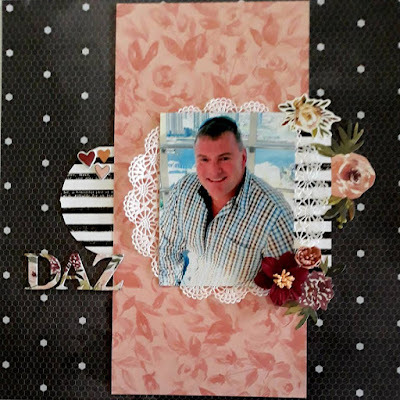 Just lovely and masculine all at the same time! 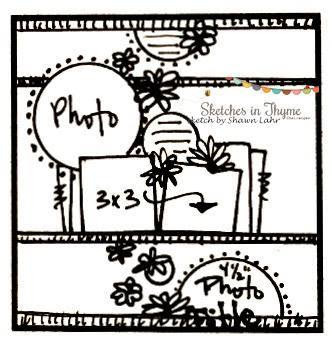 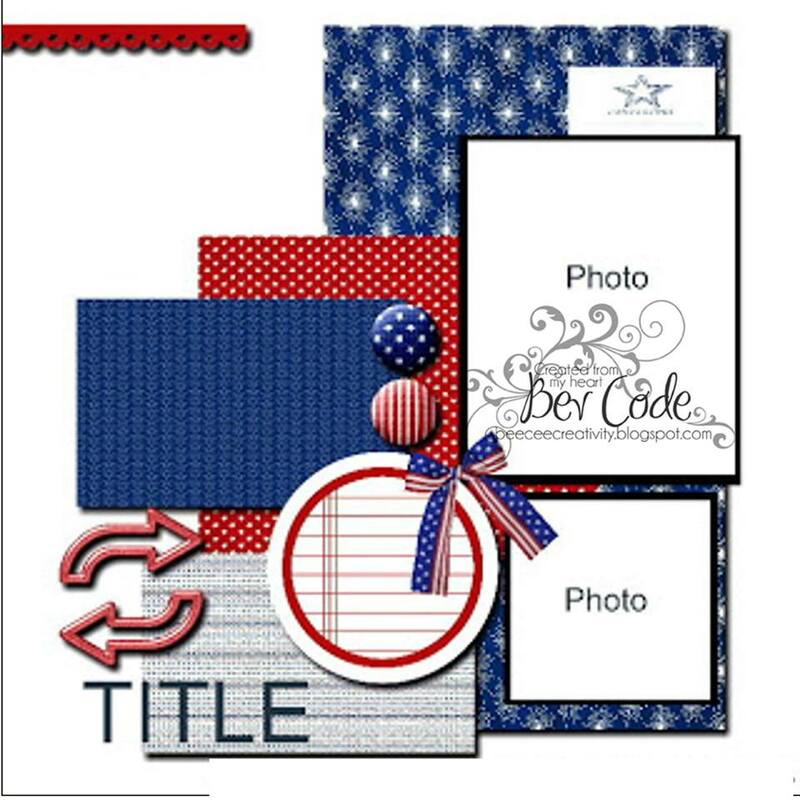 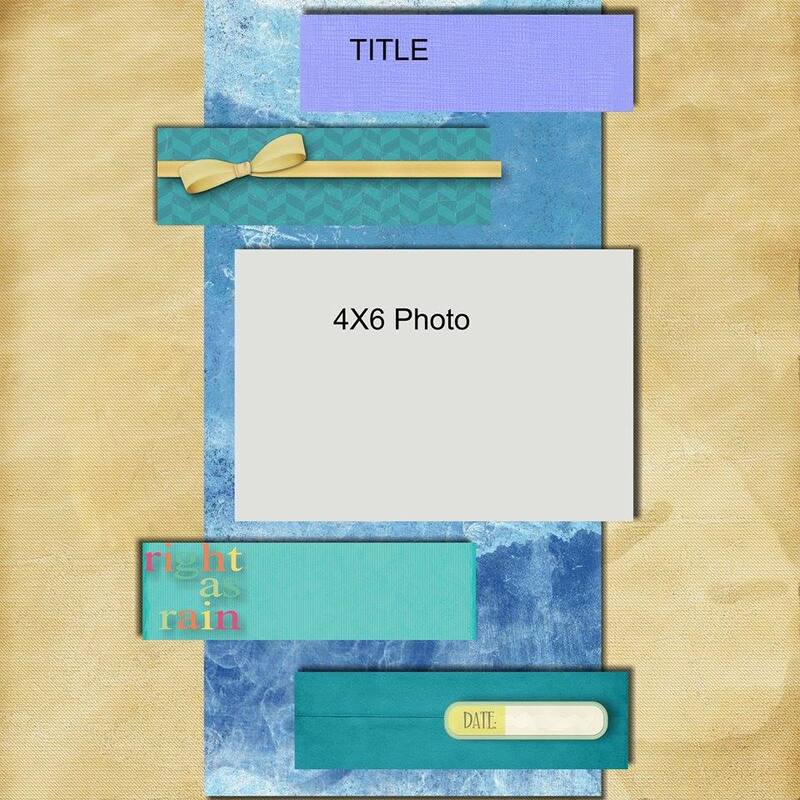 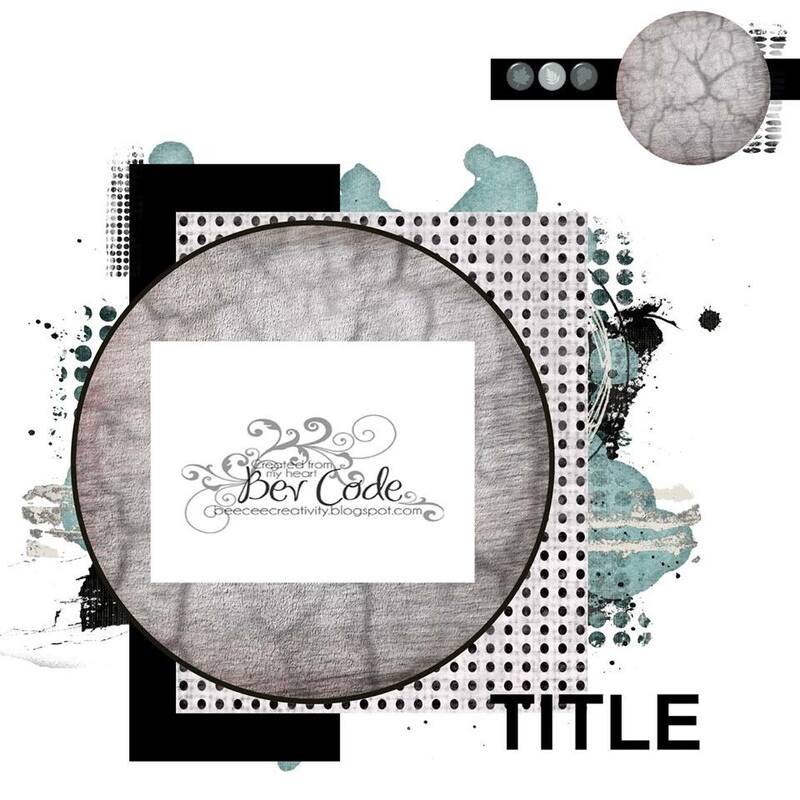 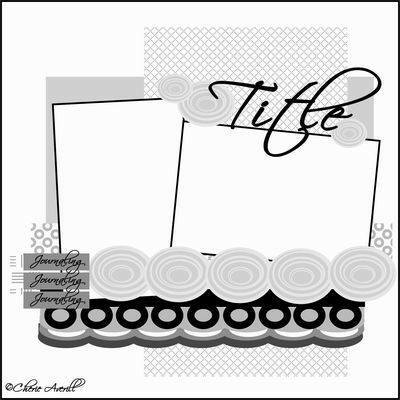 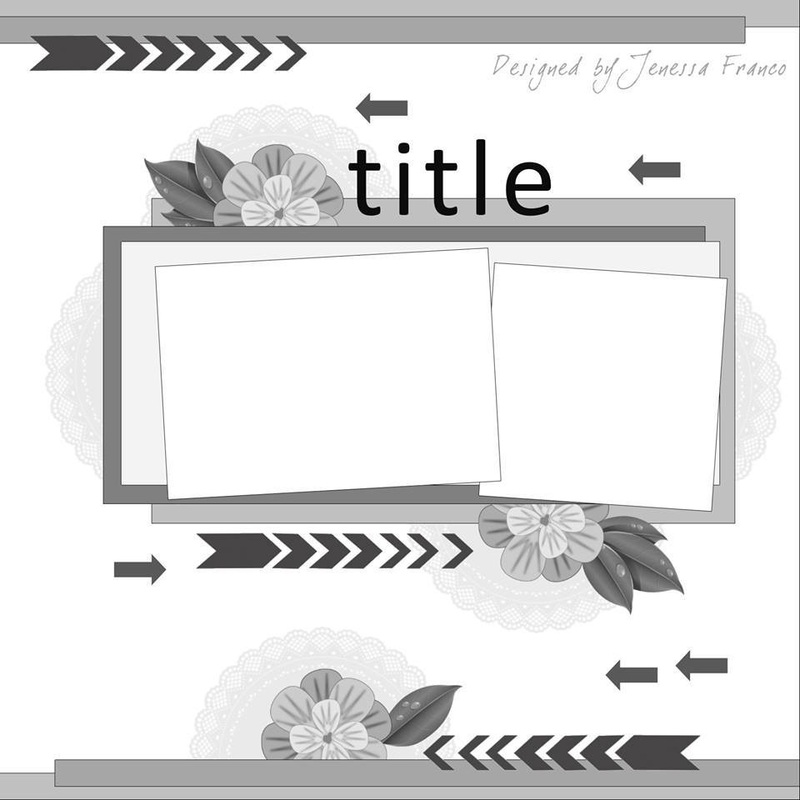 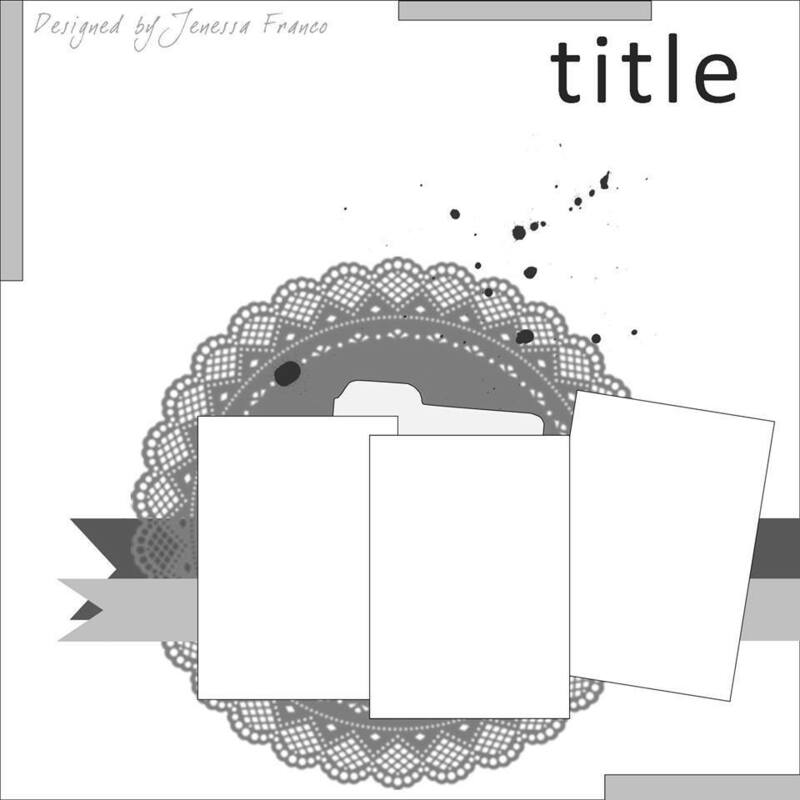 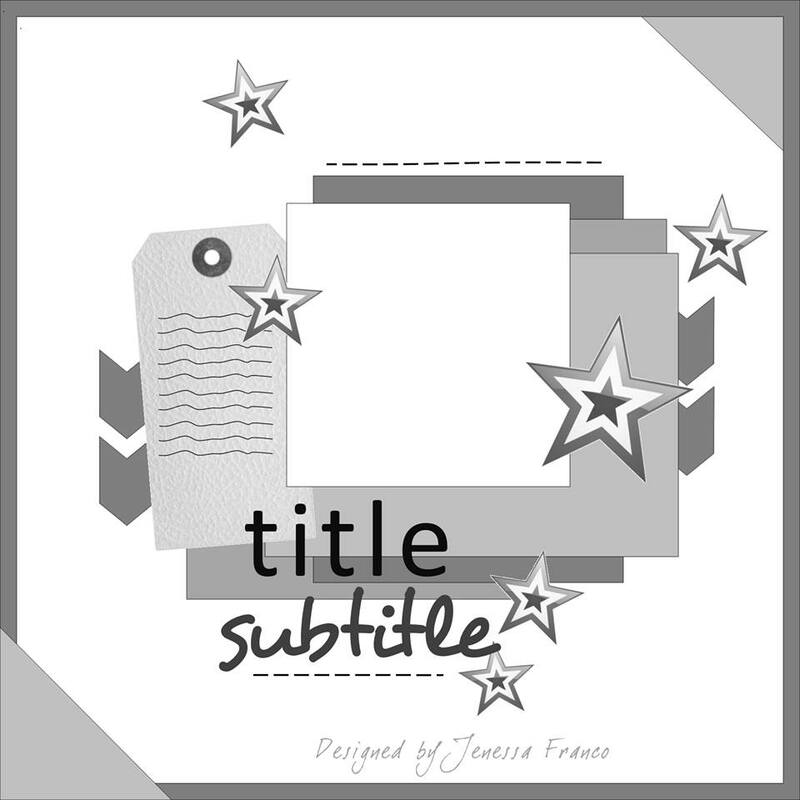 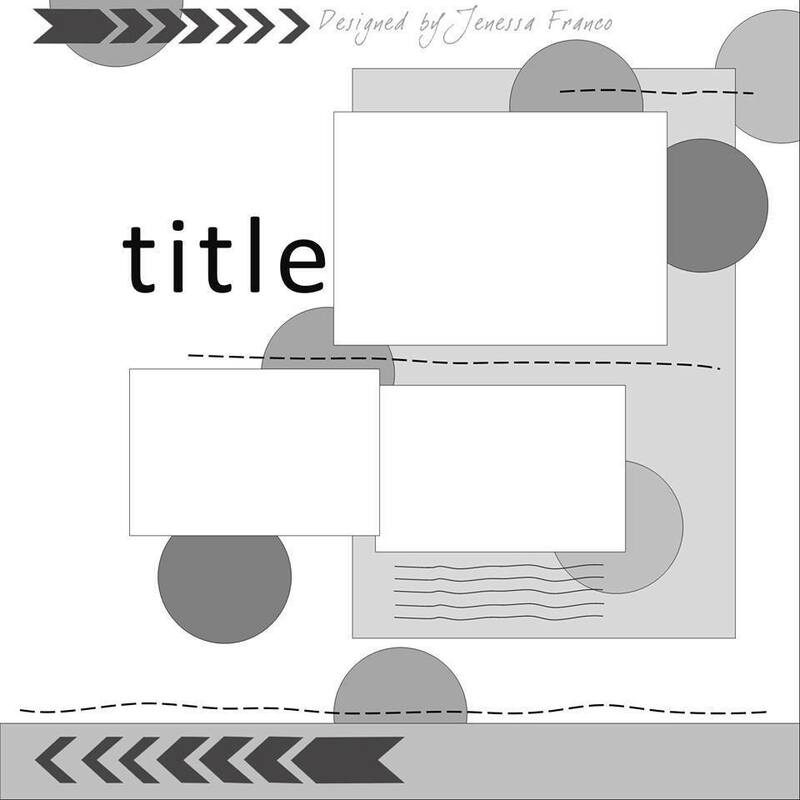 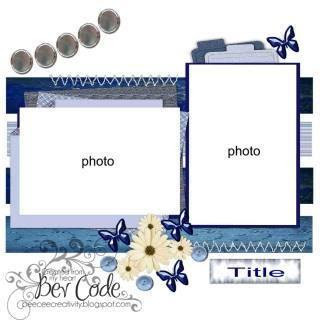 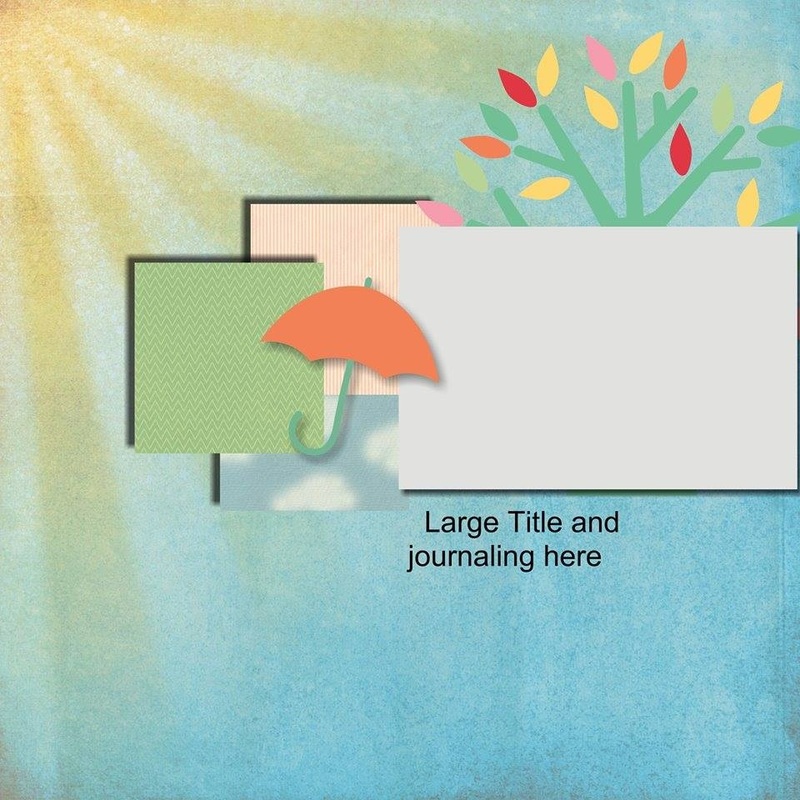 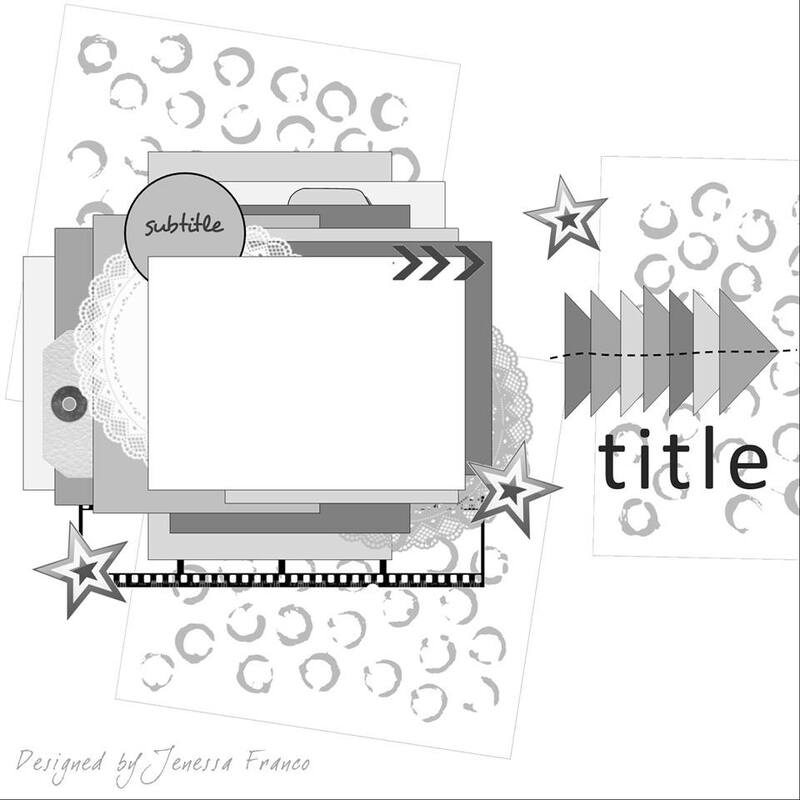 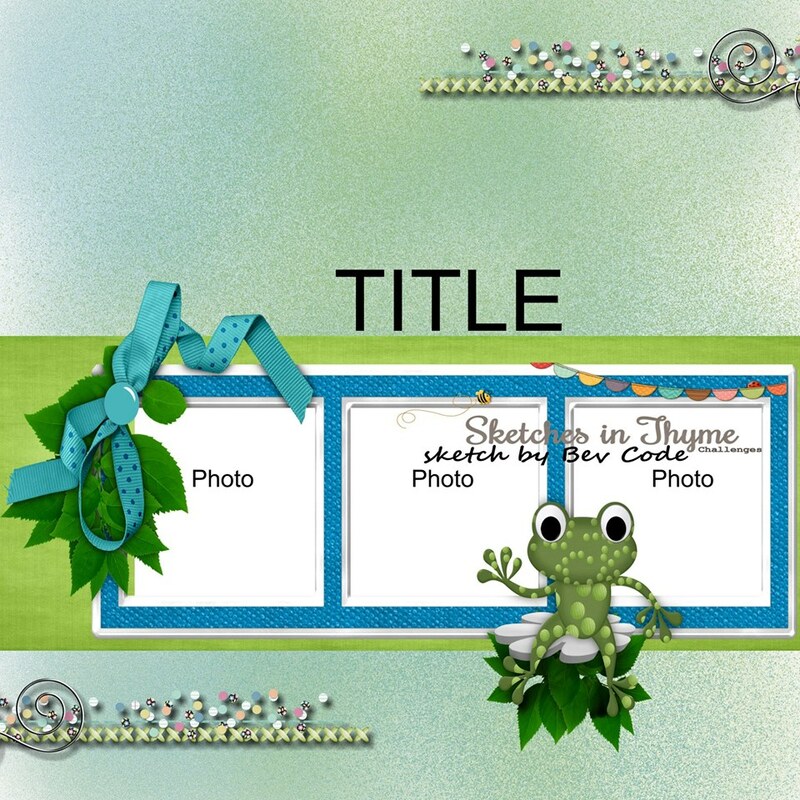 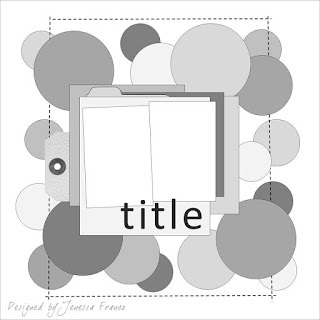 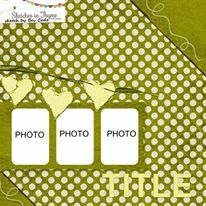 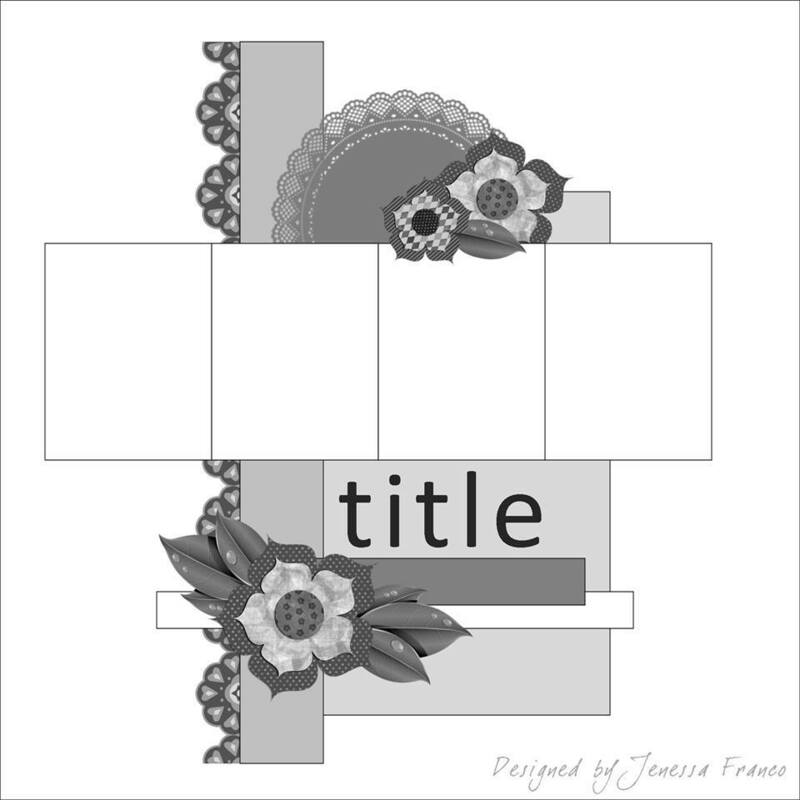 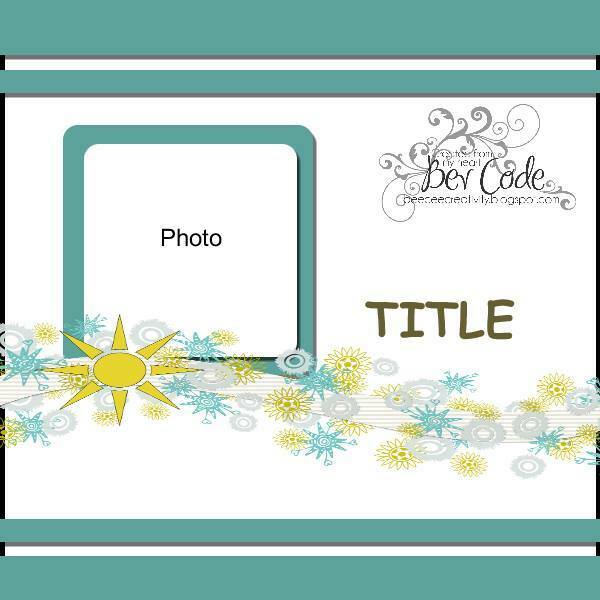 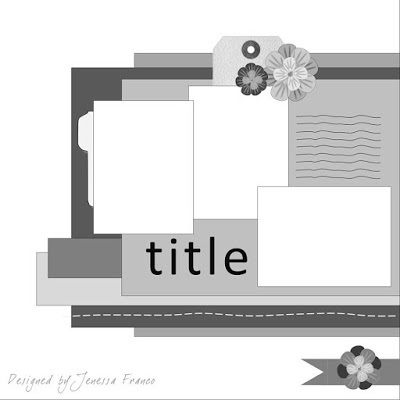 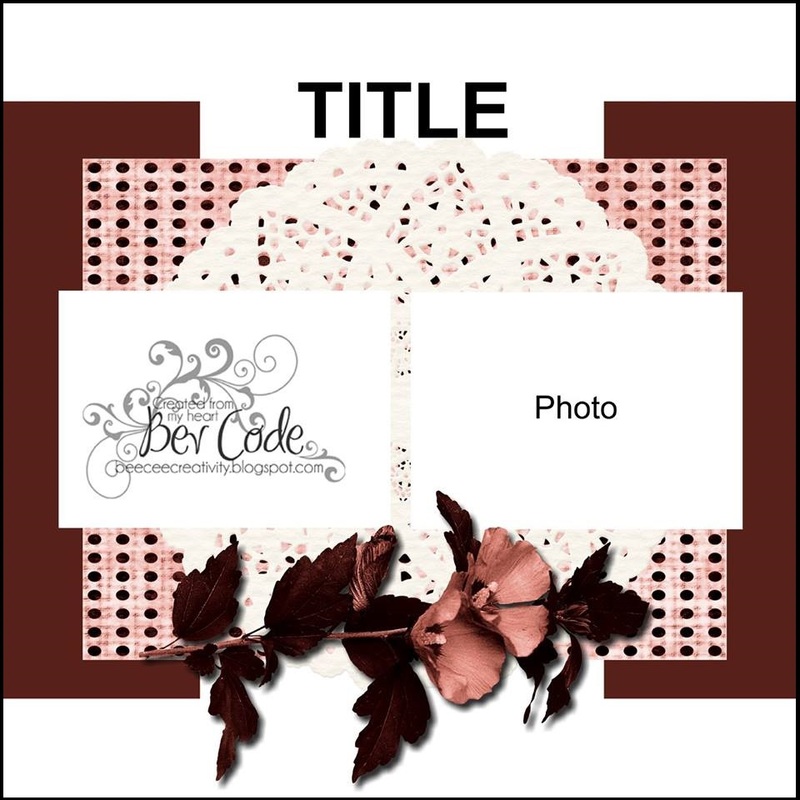 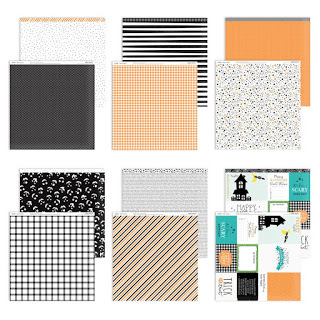 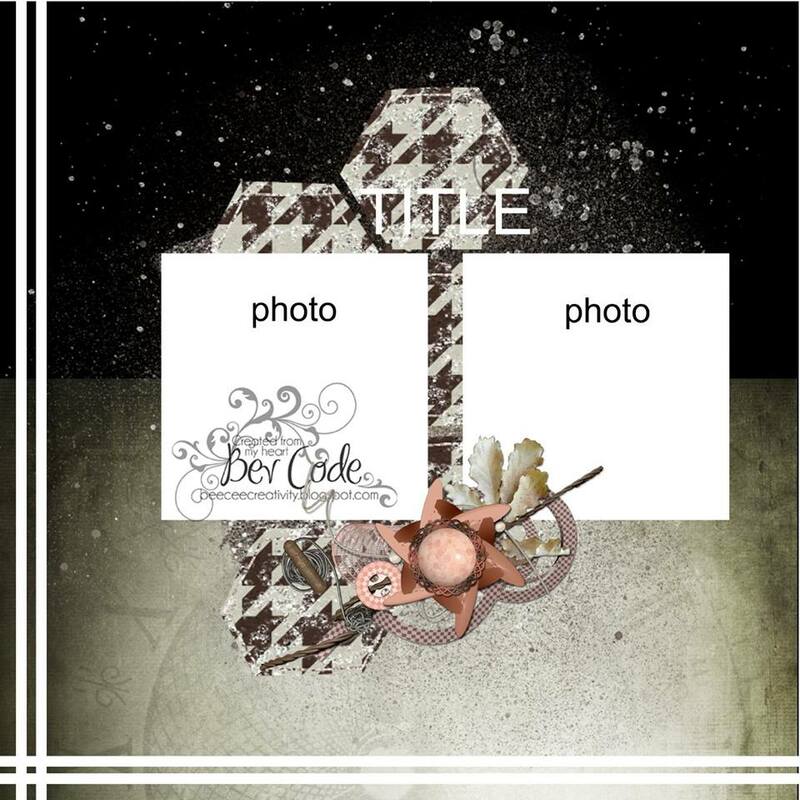 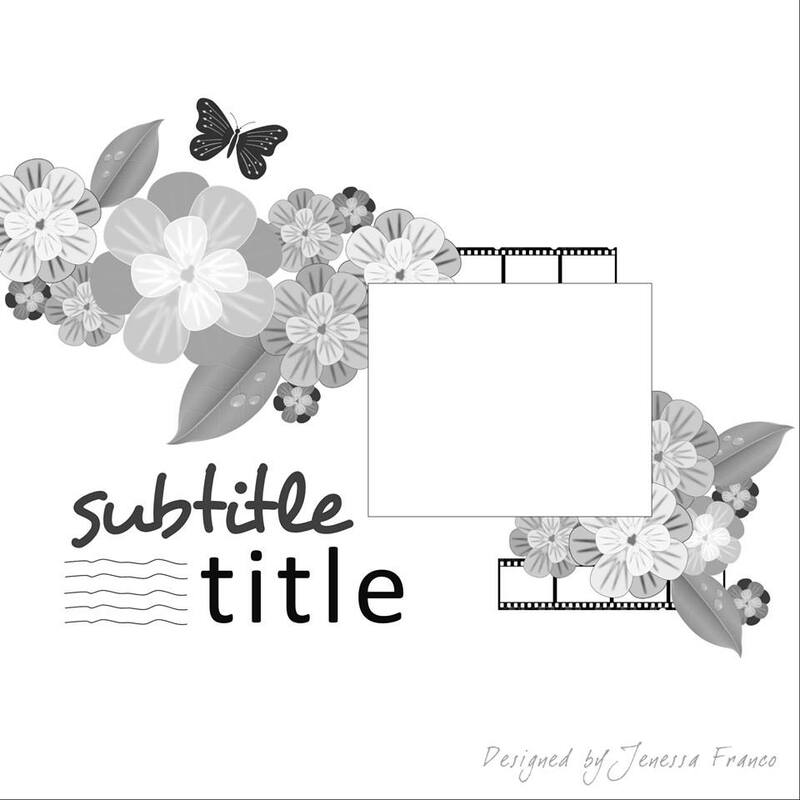 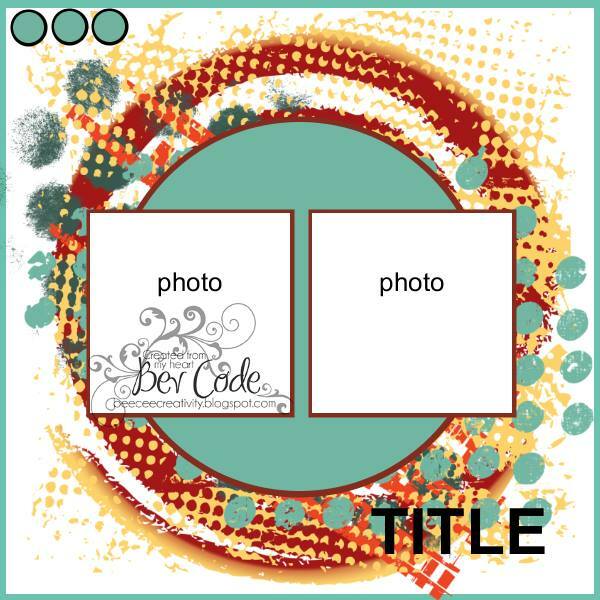 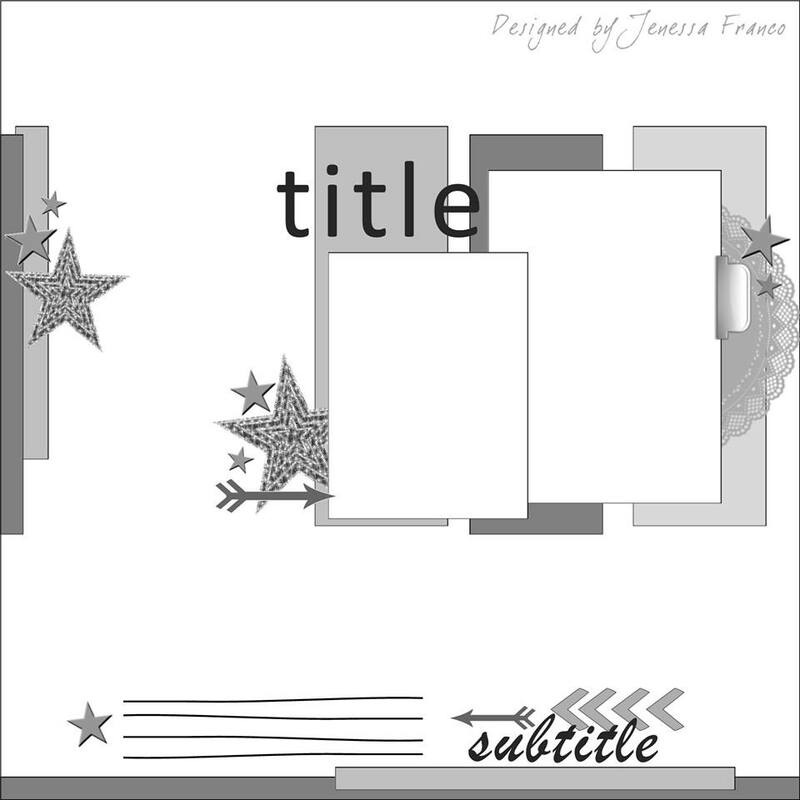 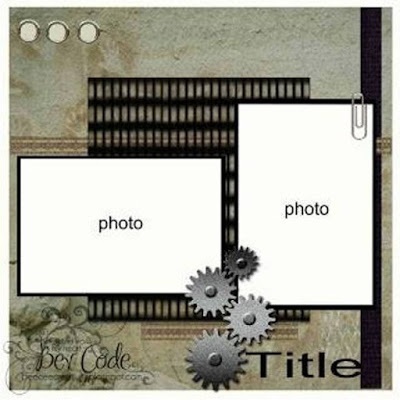 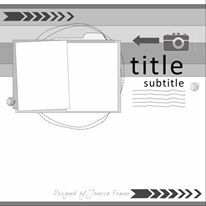 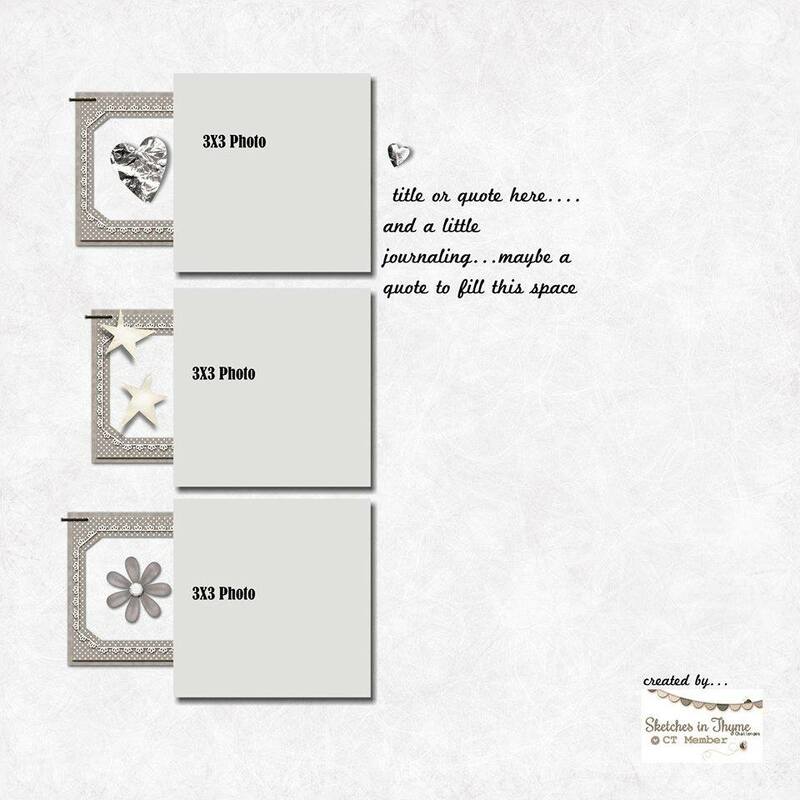 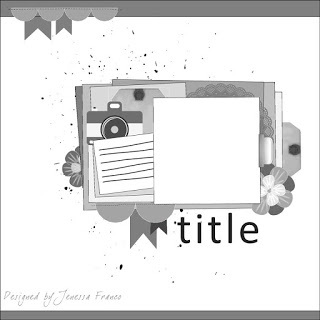 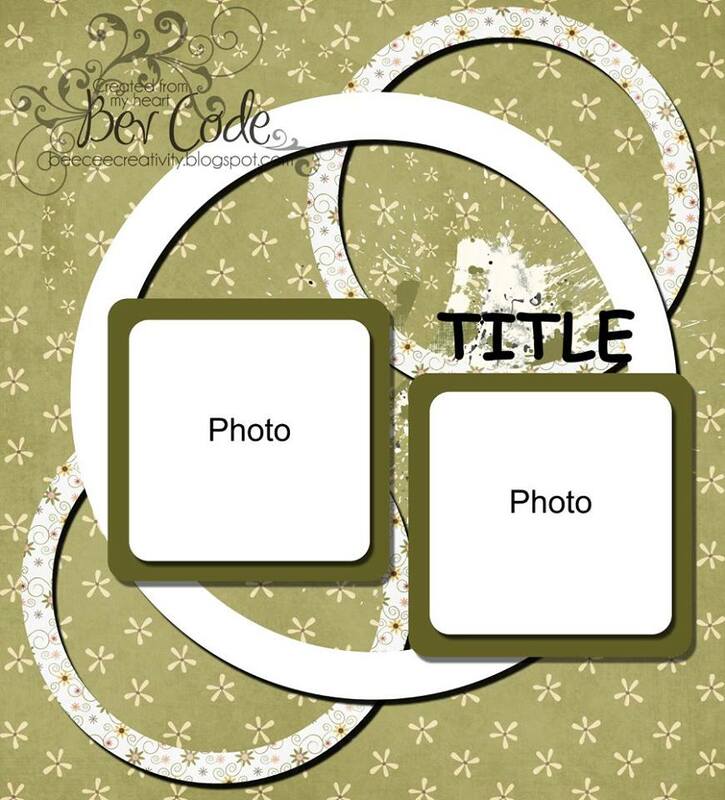 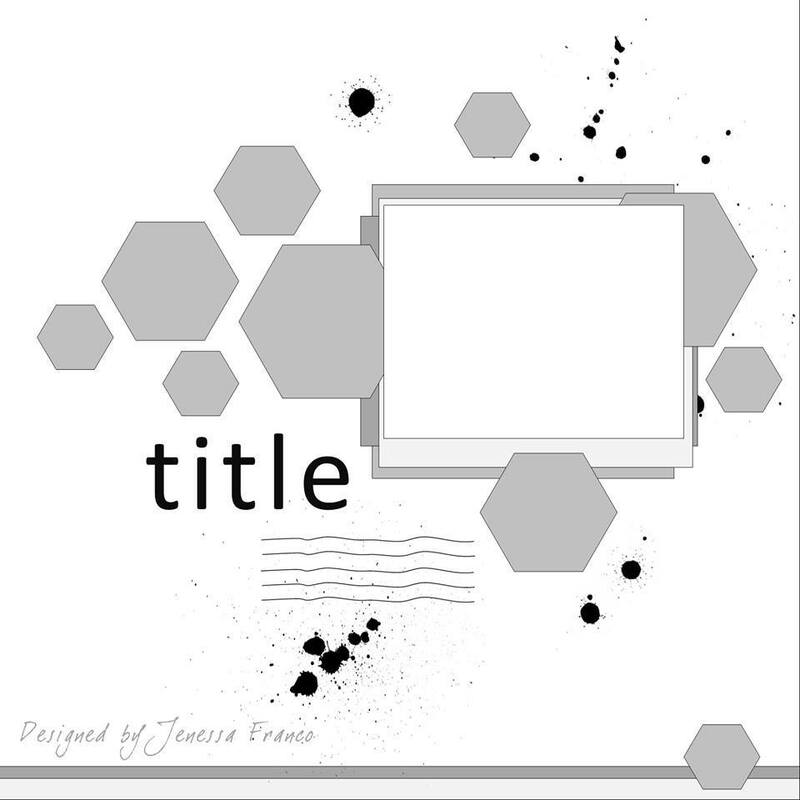 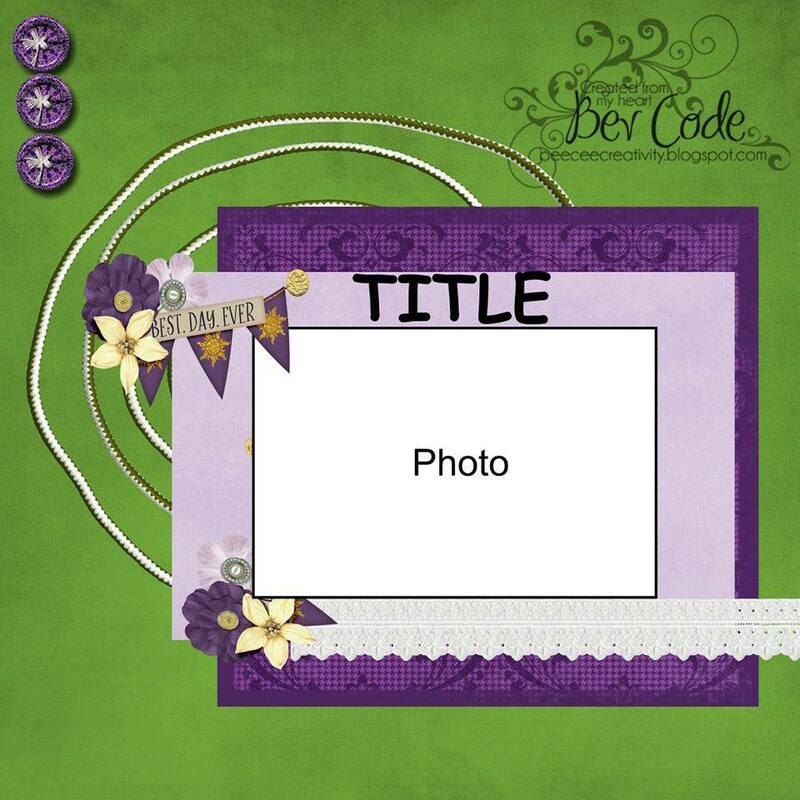 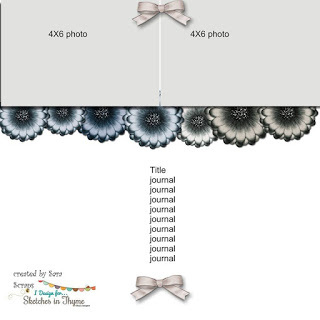 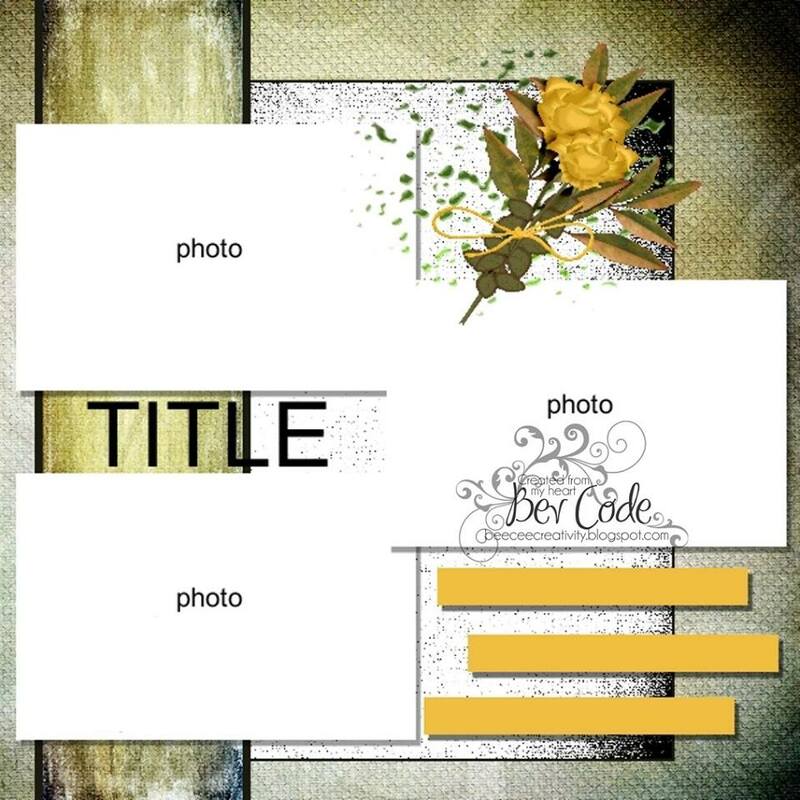 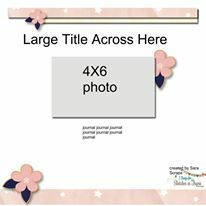 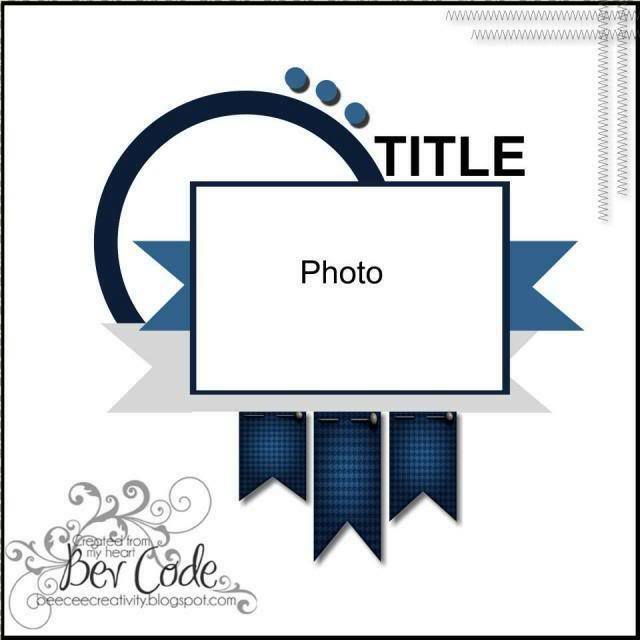 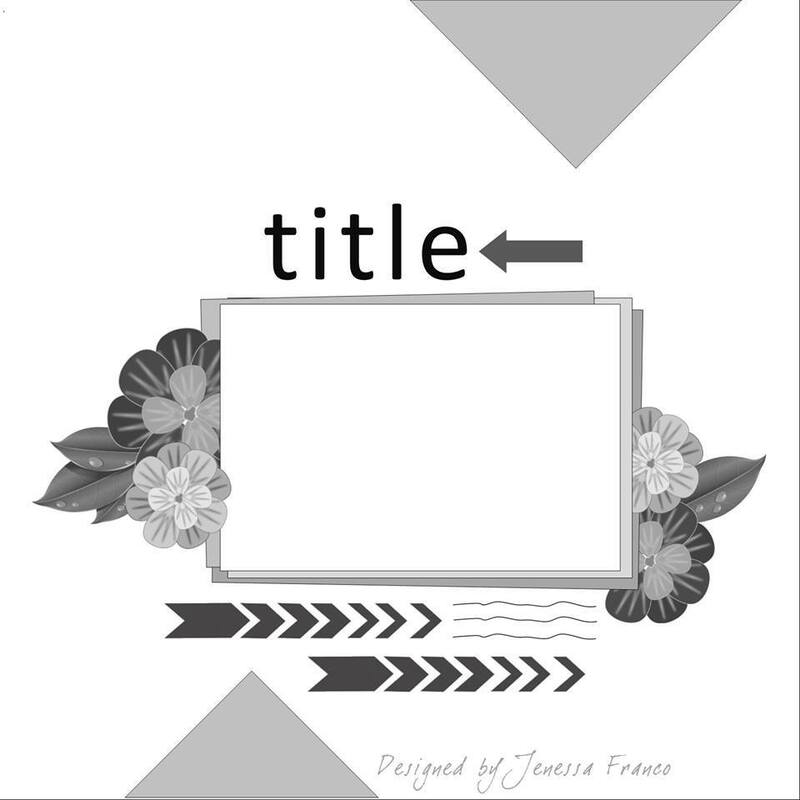 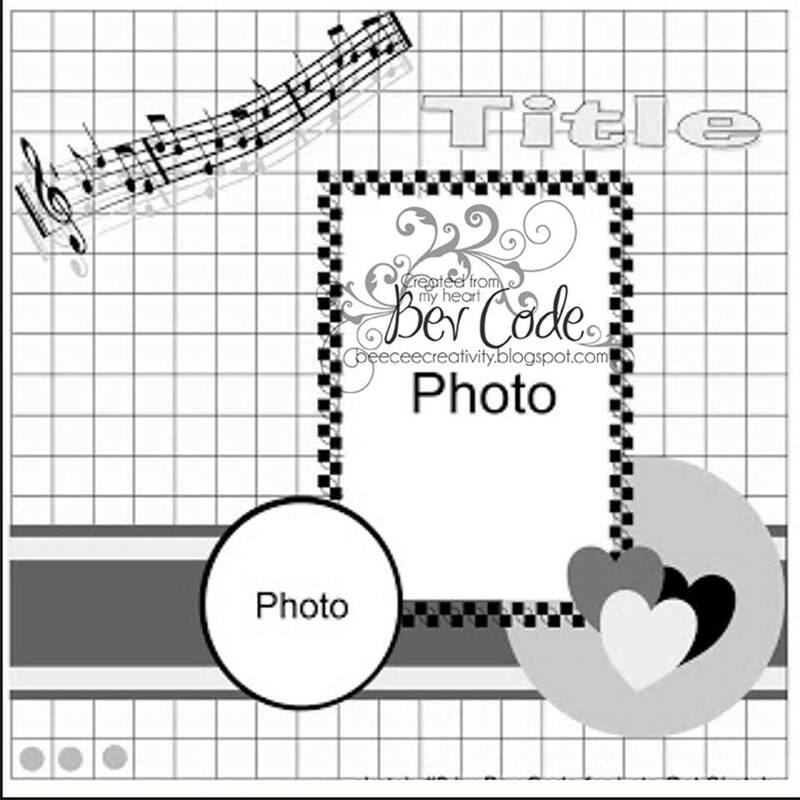 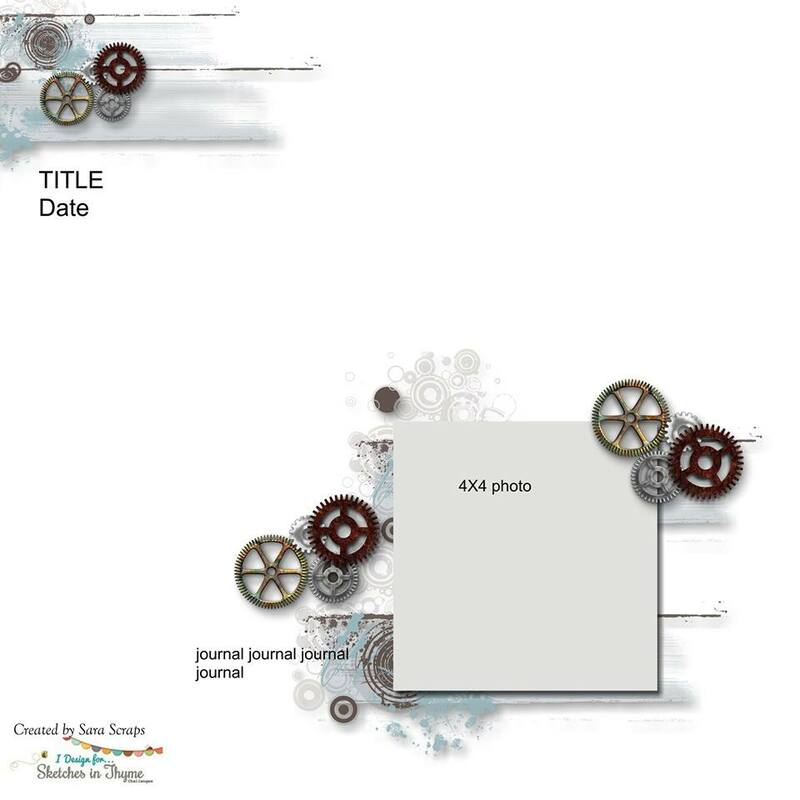 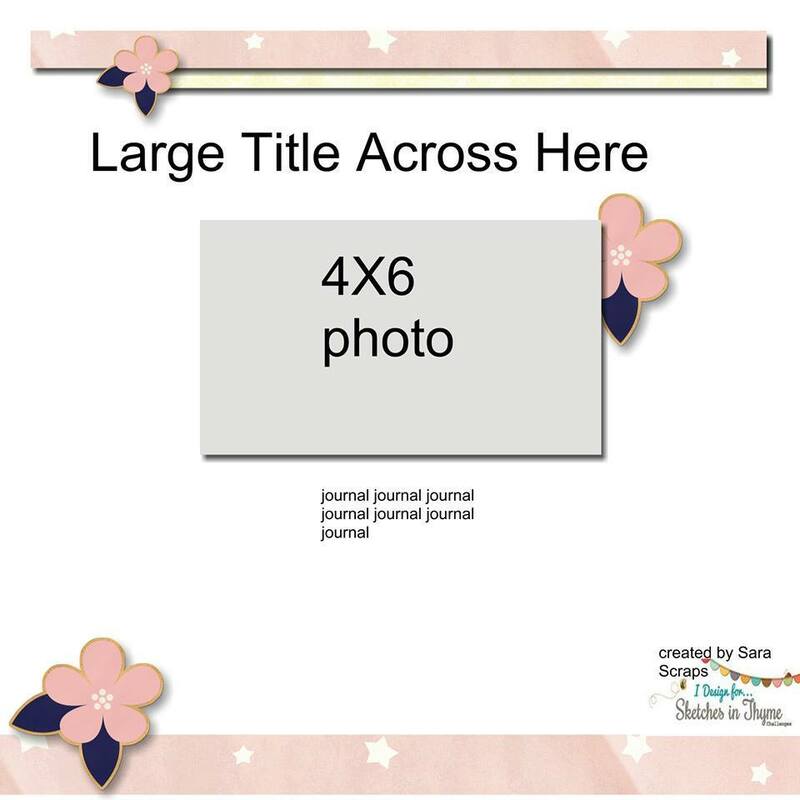 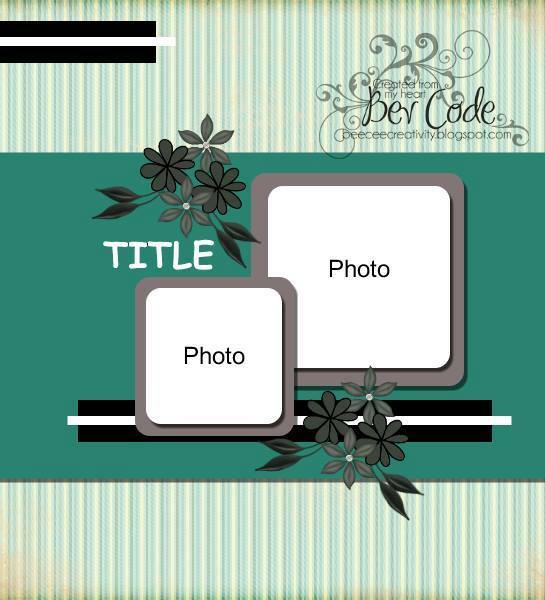 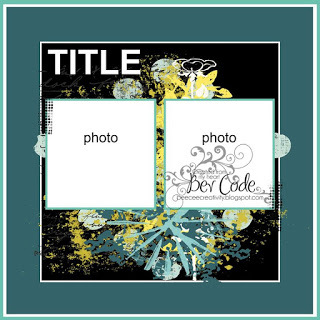 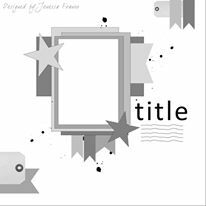 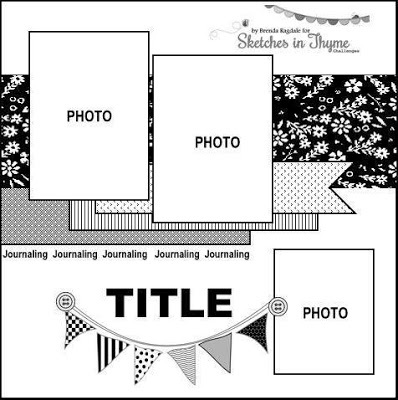 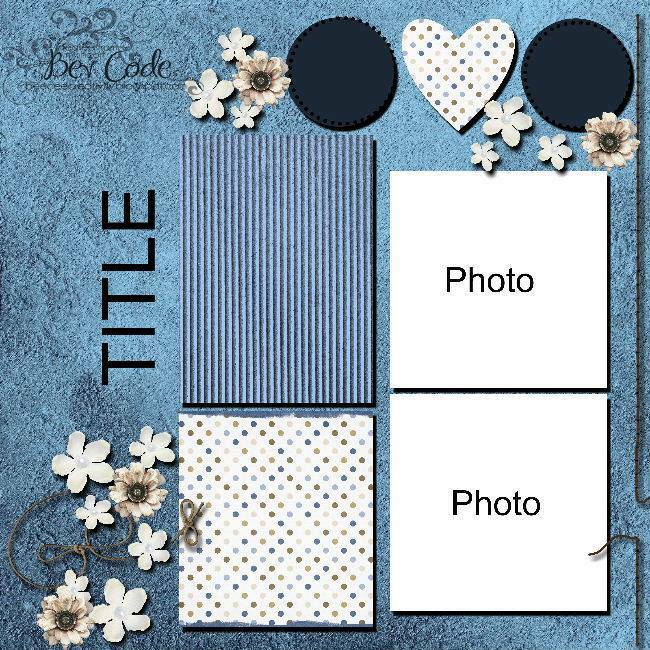 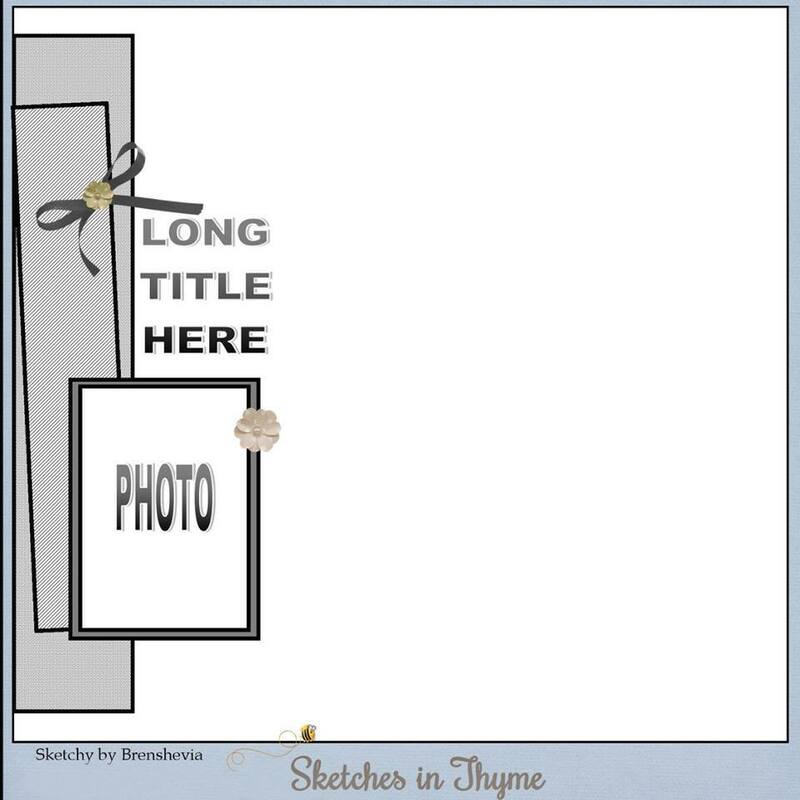 Be sure to link up your layouts in the right sidebar for any (or all!) 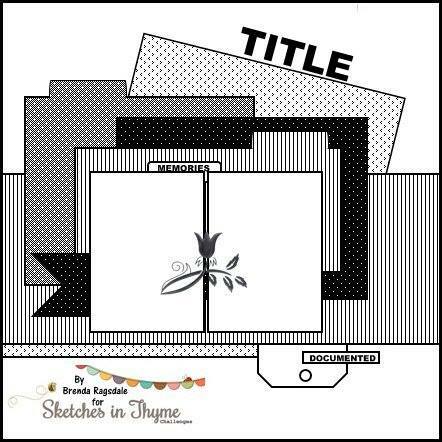 of our sketches by October 31st for your chance at this fun prize! 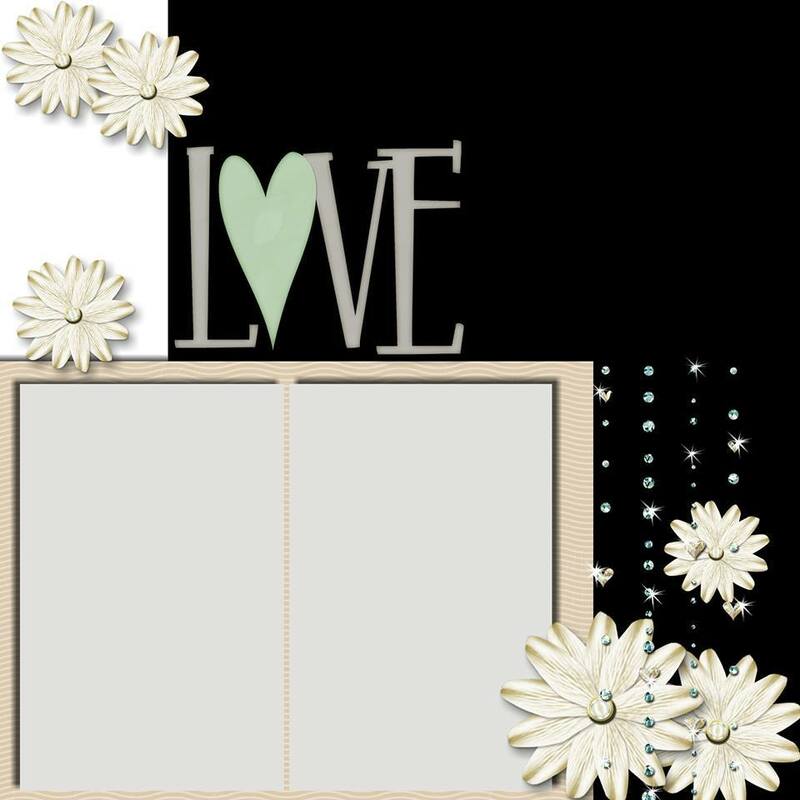 And so we can visit and leave love on your blogs!